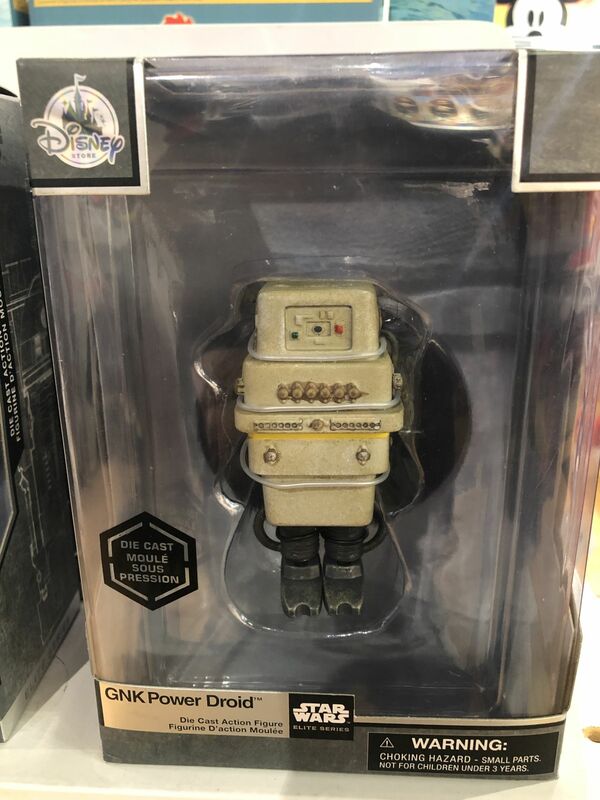 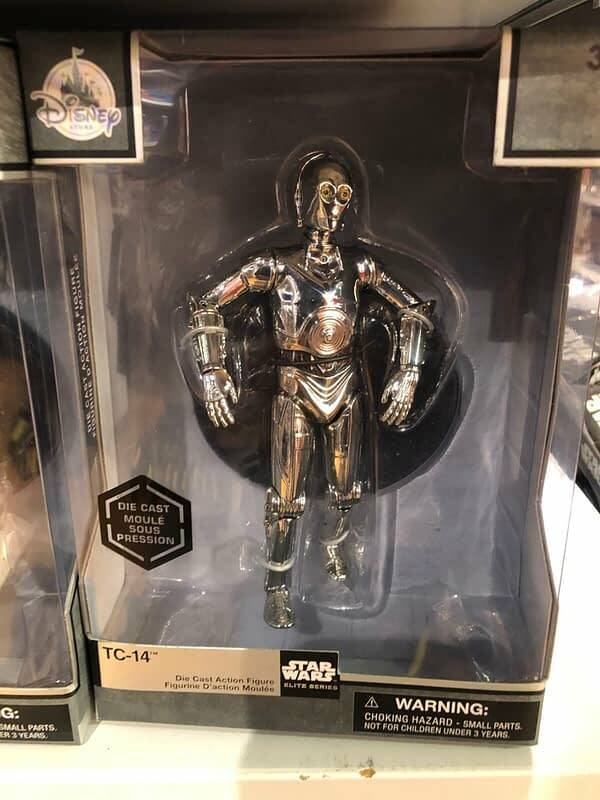 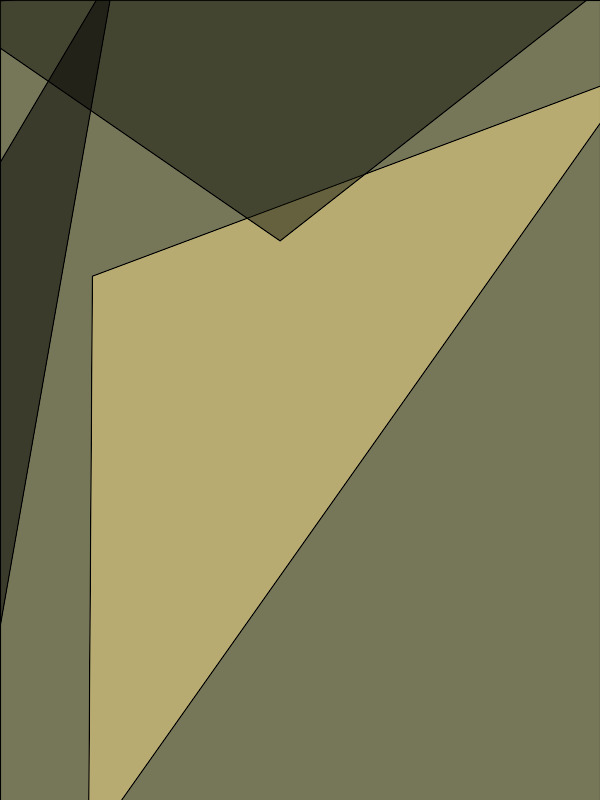 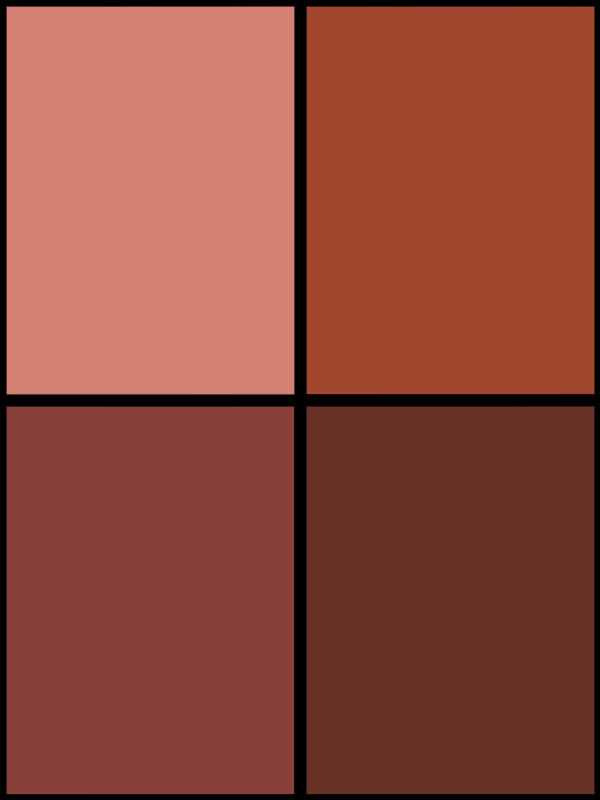 Home » Collectibles » BC Toy Spotting: HUGE Week! 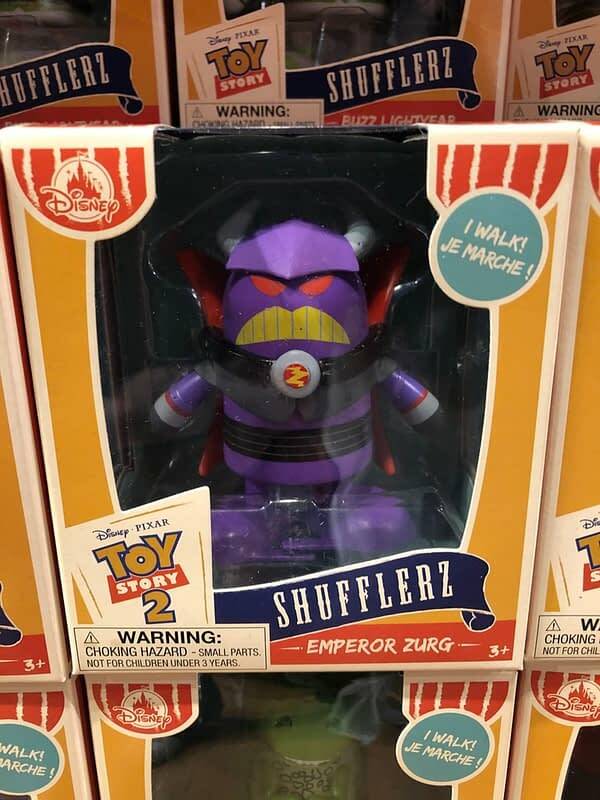 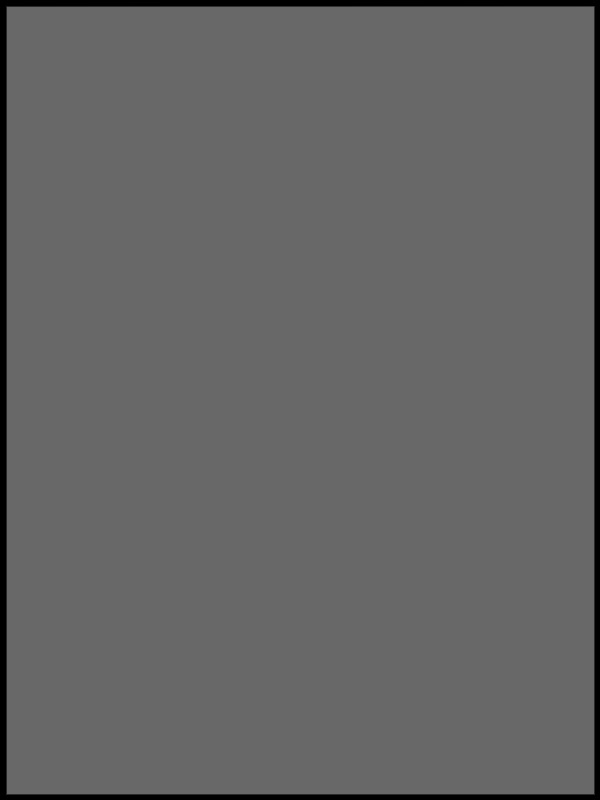 Funko, WWE, Power Rangers, Disney Store, and Much, Much More! 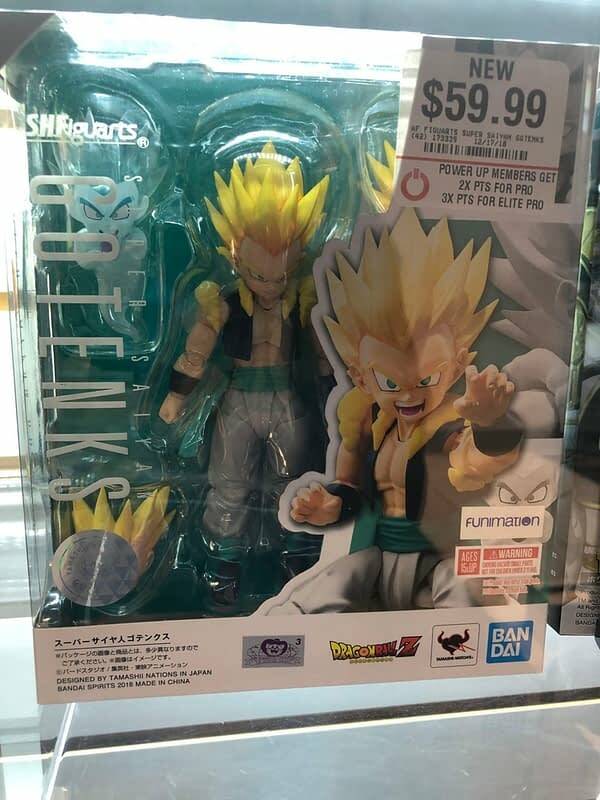 Welcome to the latest edition of BC Toy Spotting! We are in and out of stores pretty much every day, and we figure (ha!) 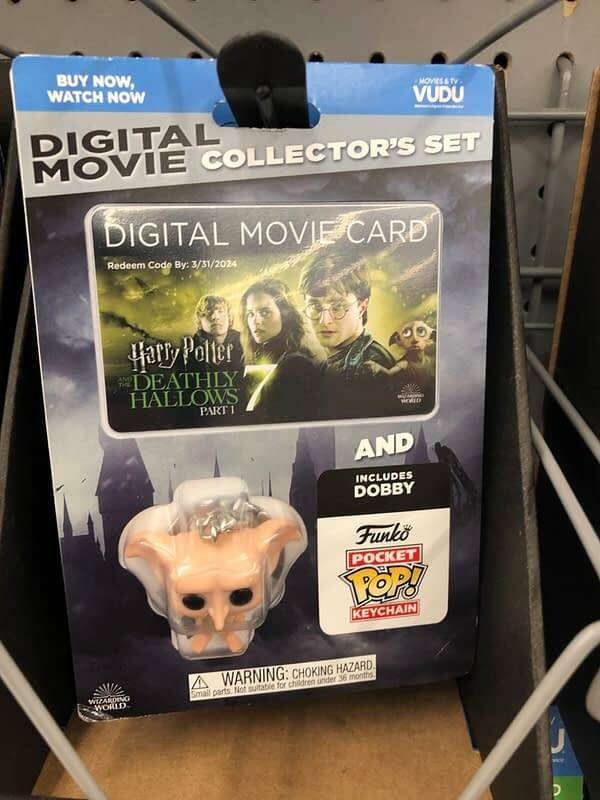 why not show all of our fellow collectors what we are coming across on pegs and shelves. 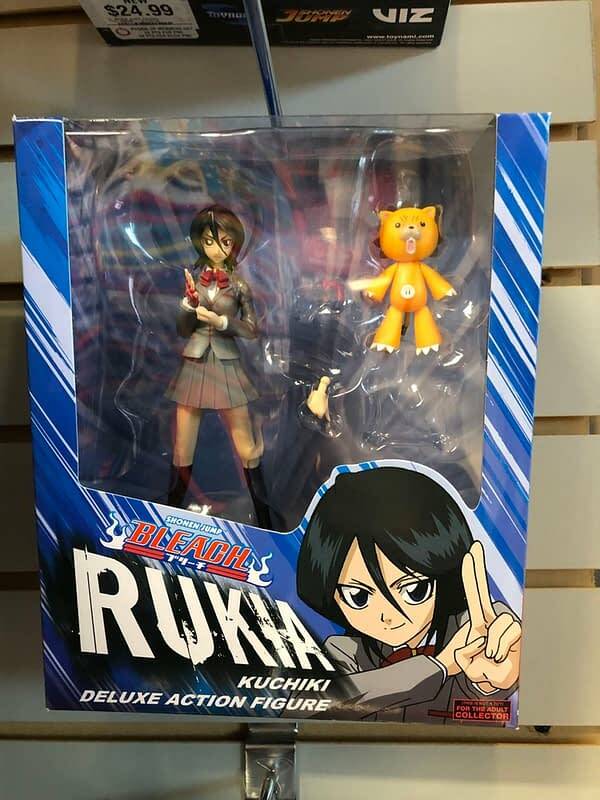 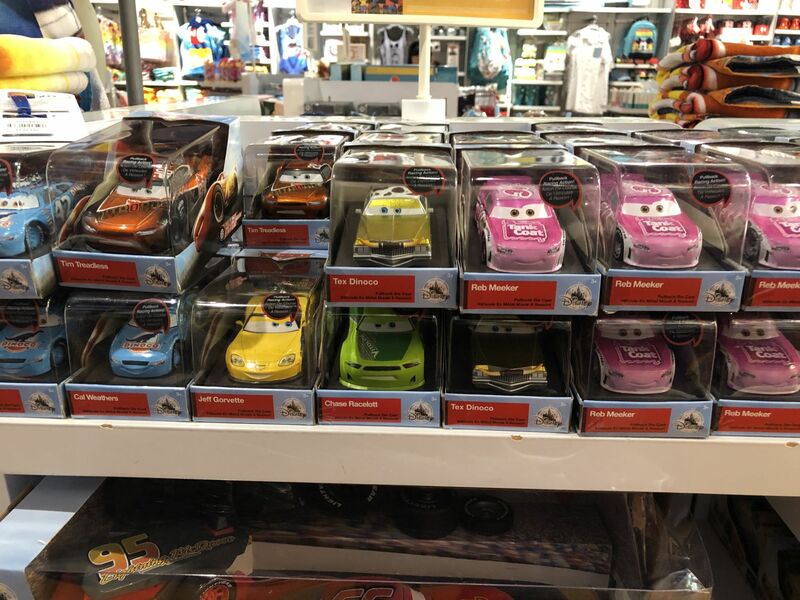 As collectors, we know that staying on top of what is in stores can be almost a full time job, so we are here to help you with your toy hunts and outings. 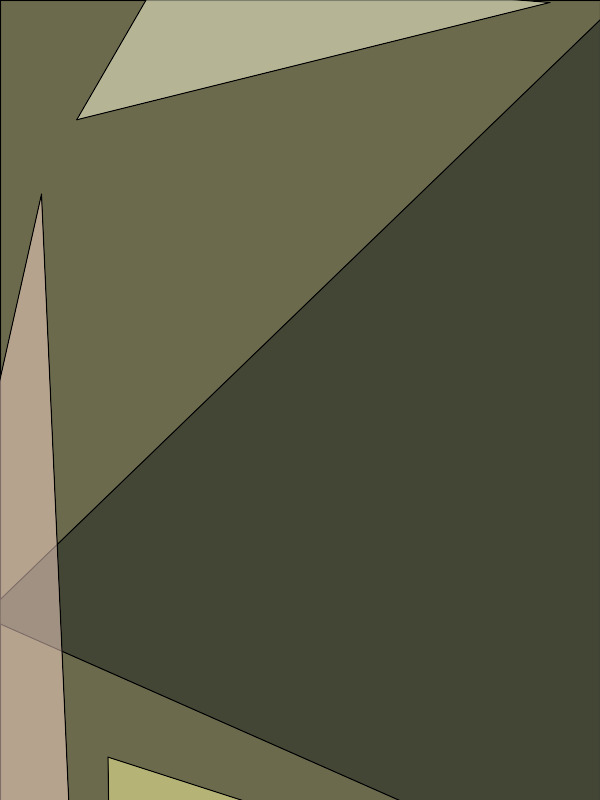 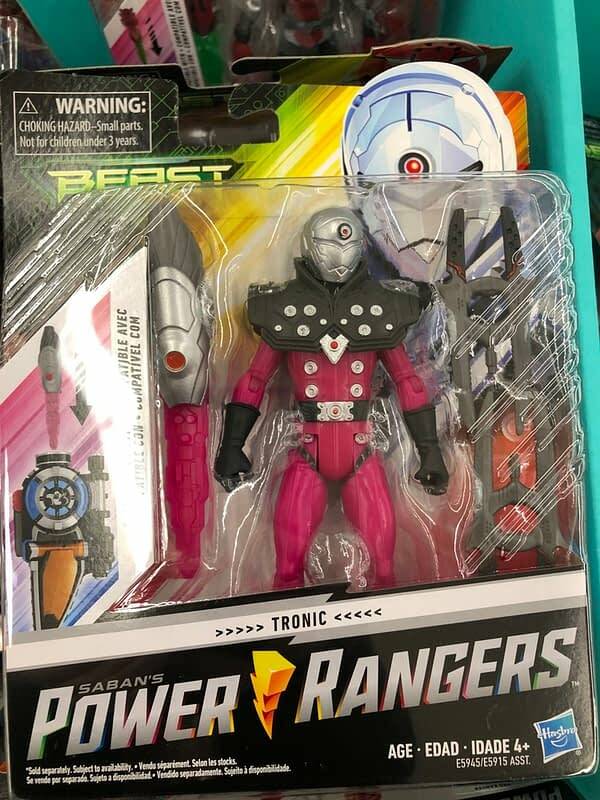 This week, after taking a week off, we found SO MUCH STUFF. 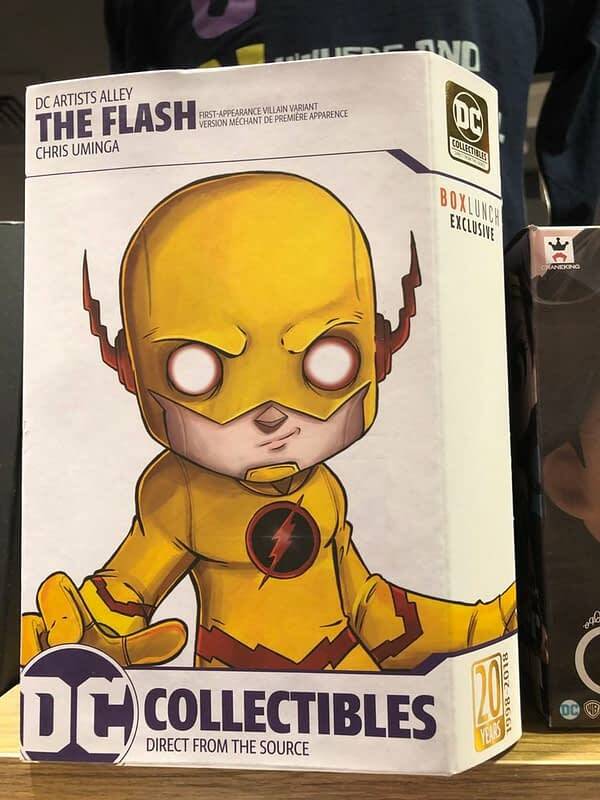 New Funko, Power Rangers, Dungeons and Dragons, WWE, Marvel Legends, a little of everything. 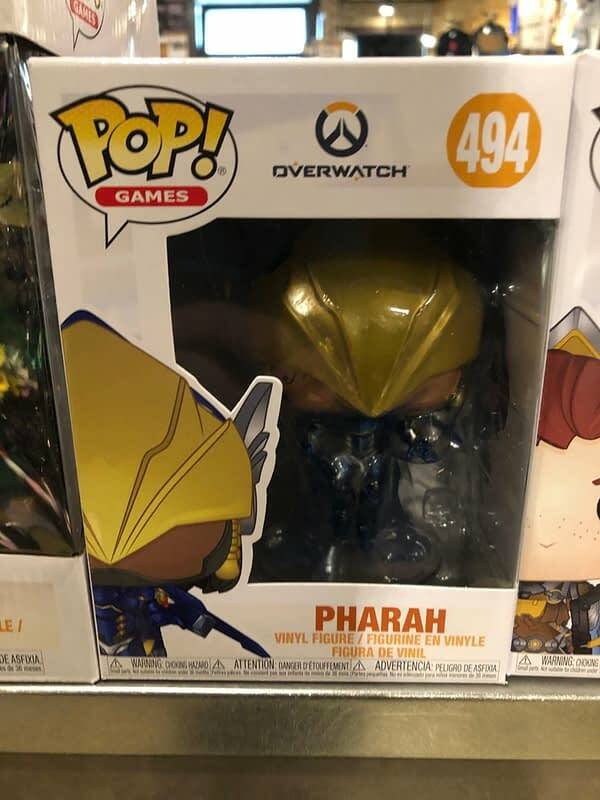 SO let’s dive right in! 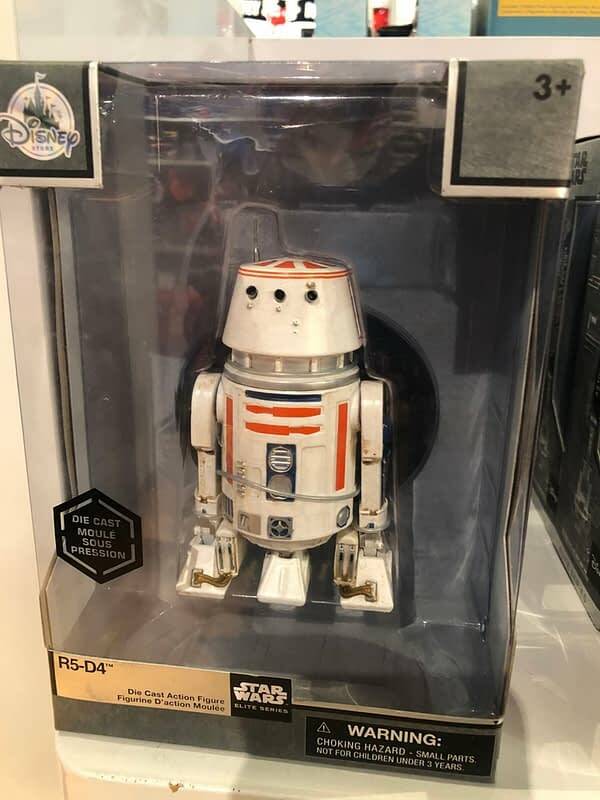 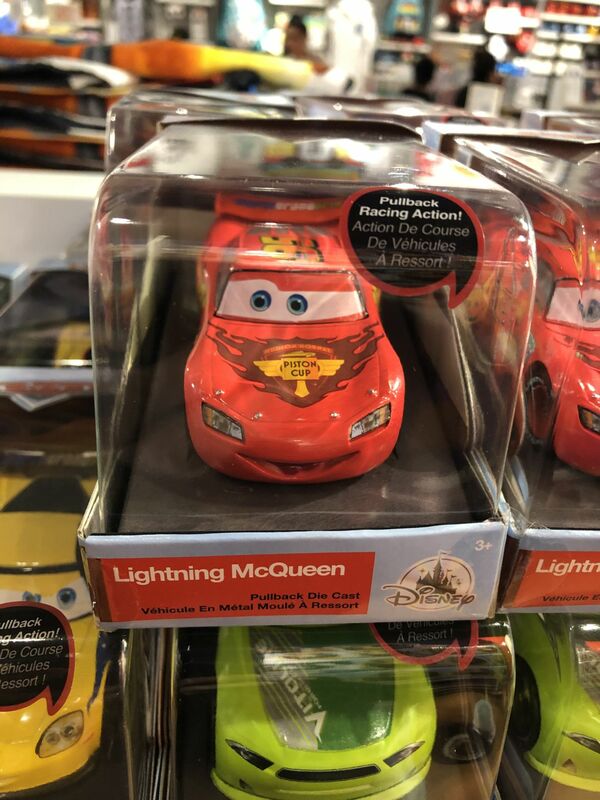 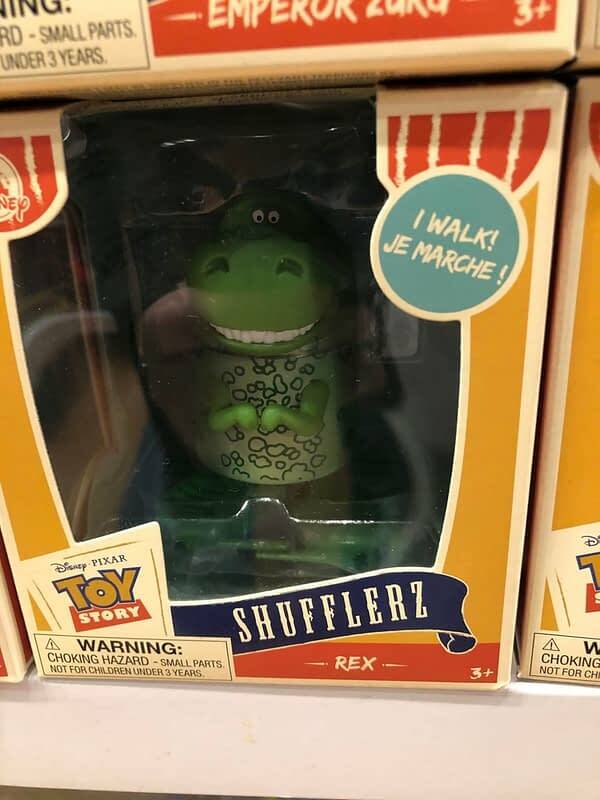 We took a trip to the Disney Store to see what was new there, and the answer is a ton. 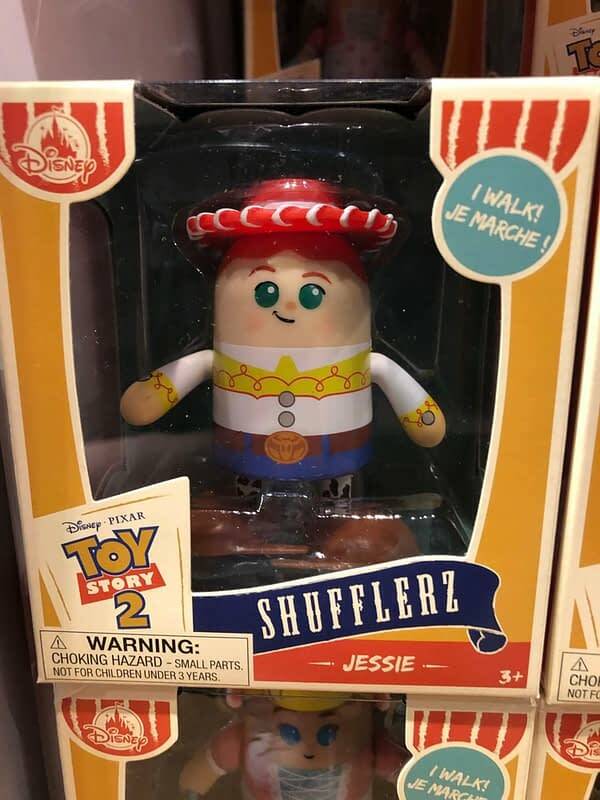 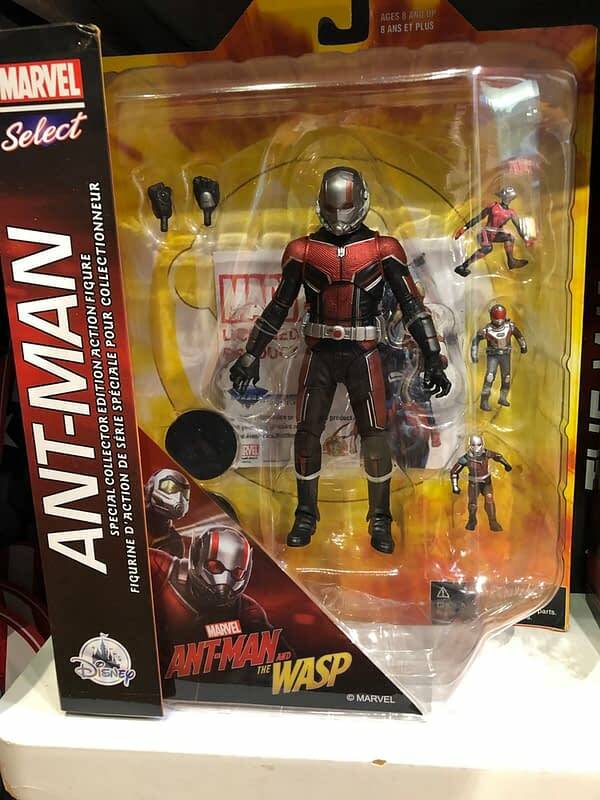 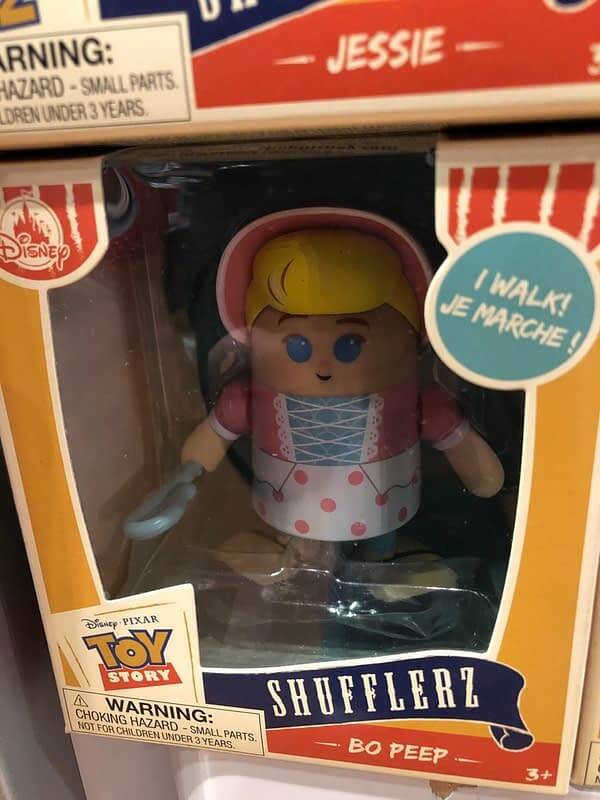 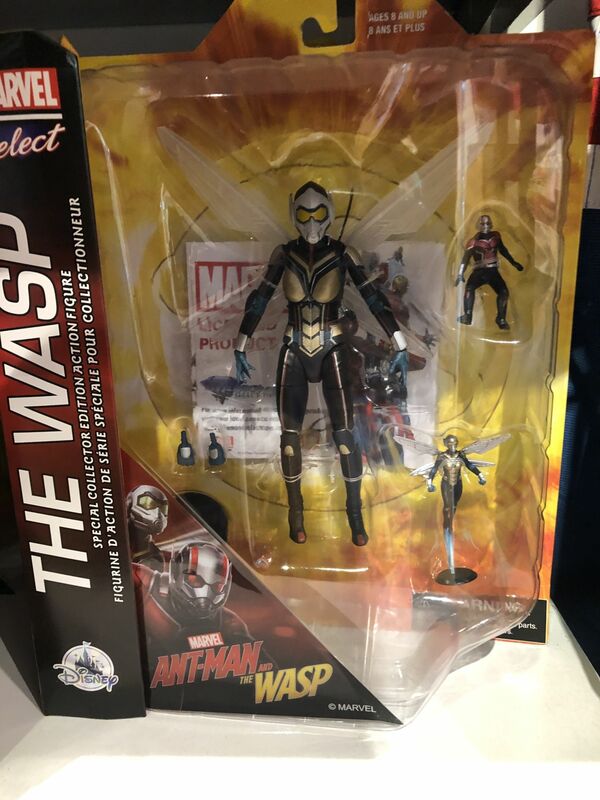 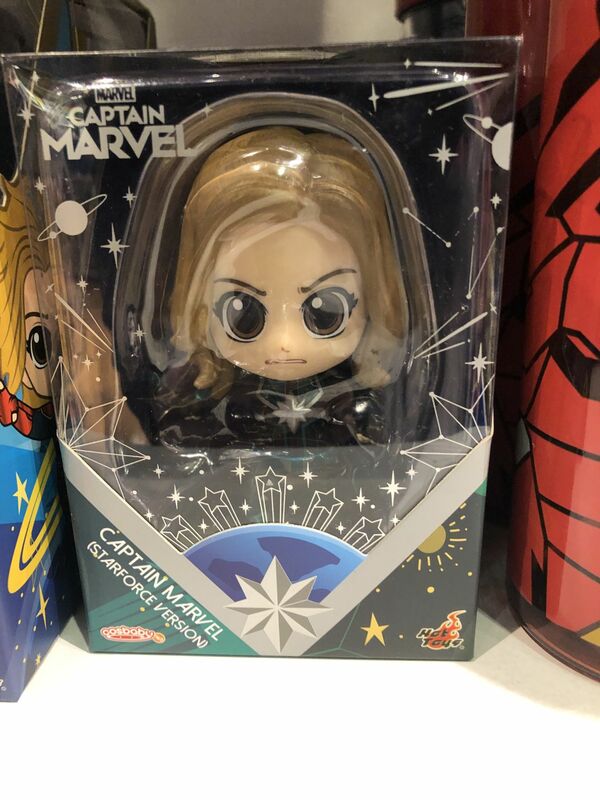 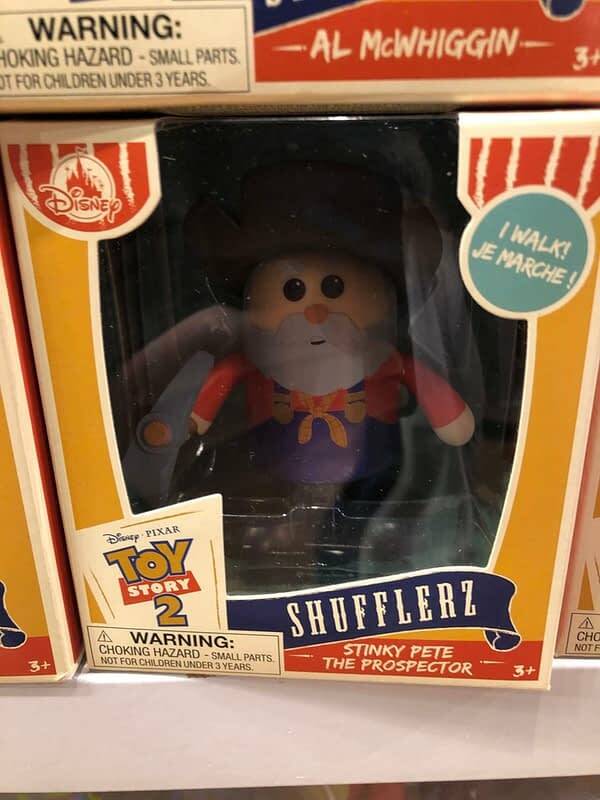 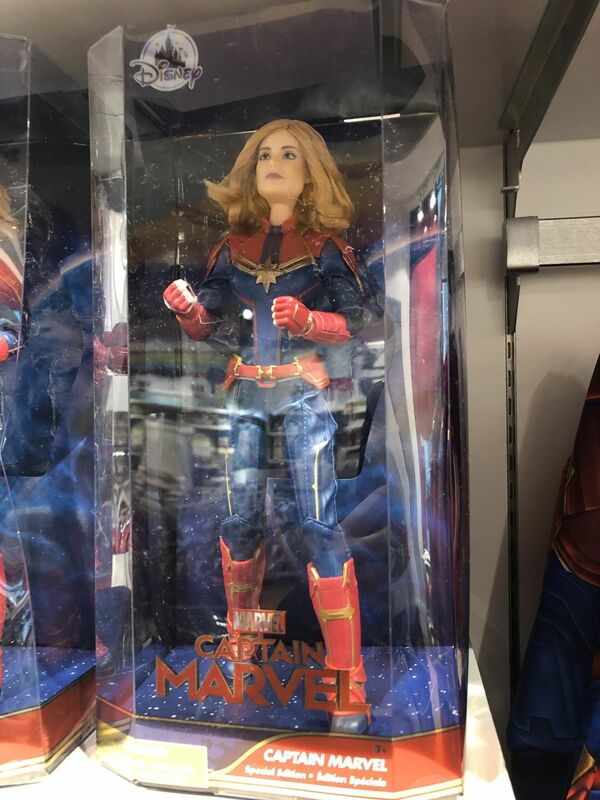 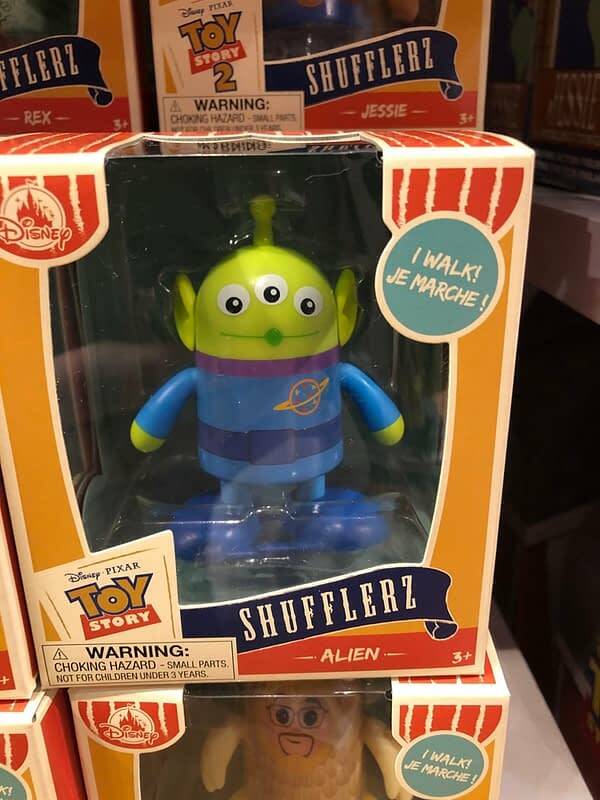 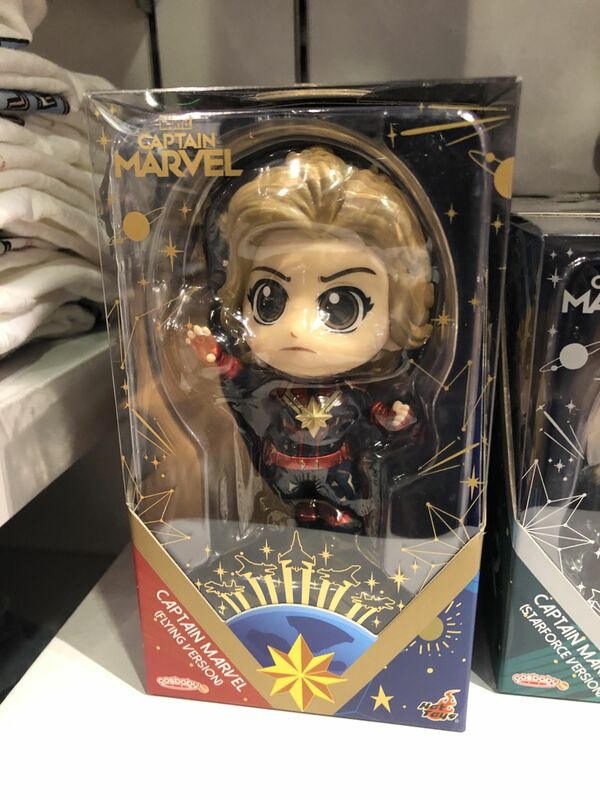 New Marvel Select Ant-Man and Wasp figures, a special edition Captain Marvel doll, Captain Marvel Hot Toys Cosbaby figures, a new line of Cars die cast cars, new die cast Star Wars Droid figures, and a new line of figures called Shufflerz, little wind-up walking toys. 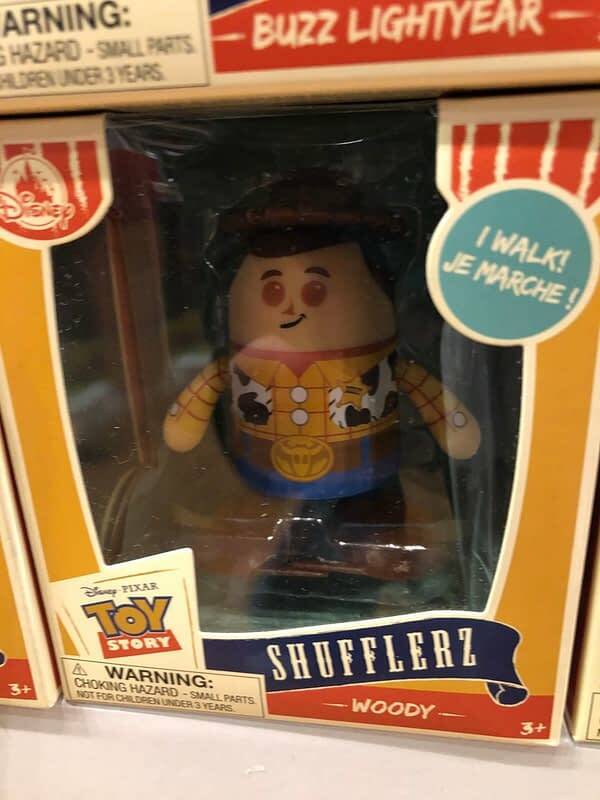 Tons of Toy Story characters in that line, with so many more to come I was told. 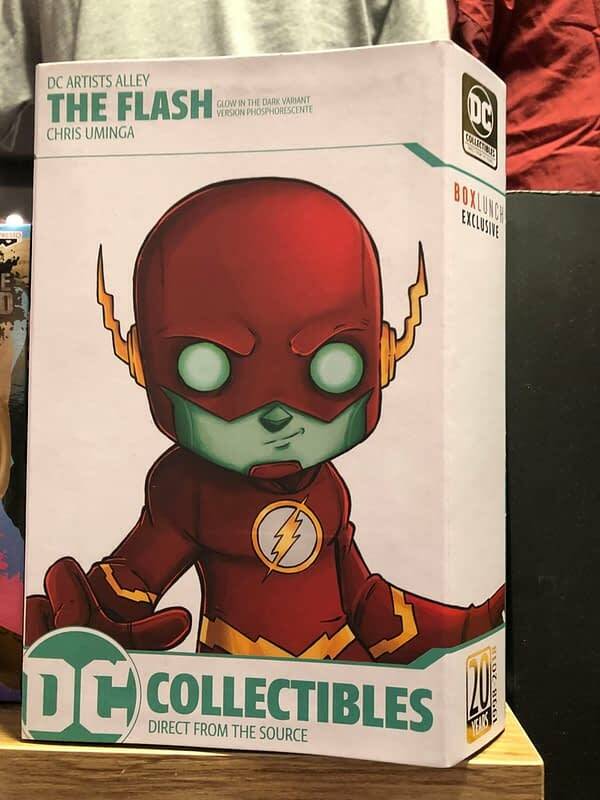 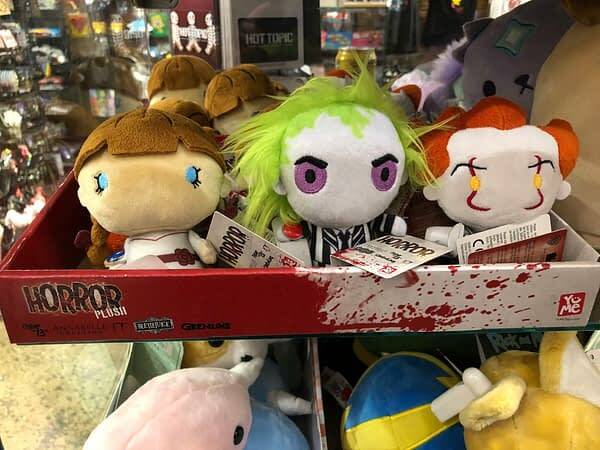 As alwyas, we found a ton of Funko releases this week. 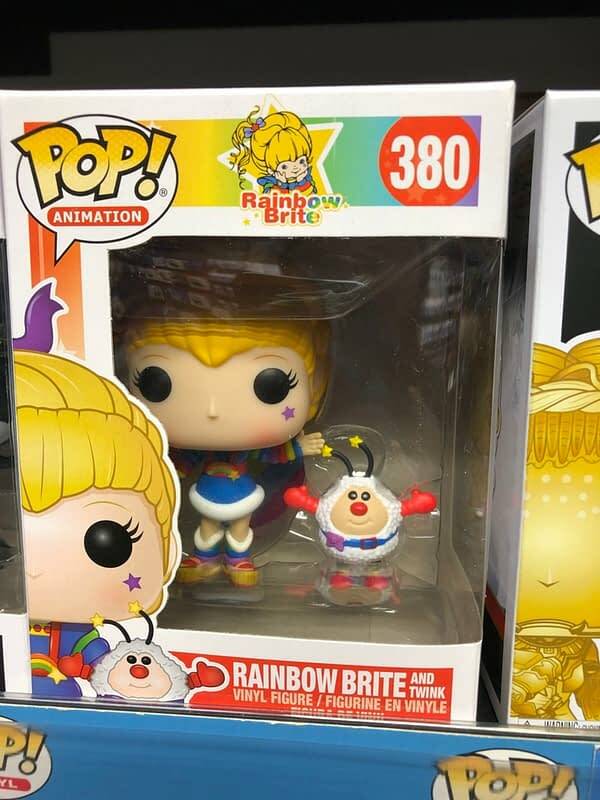 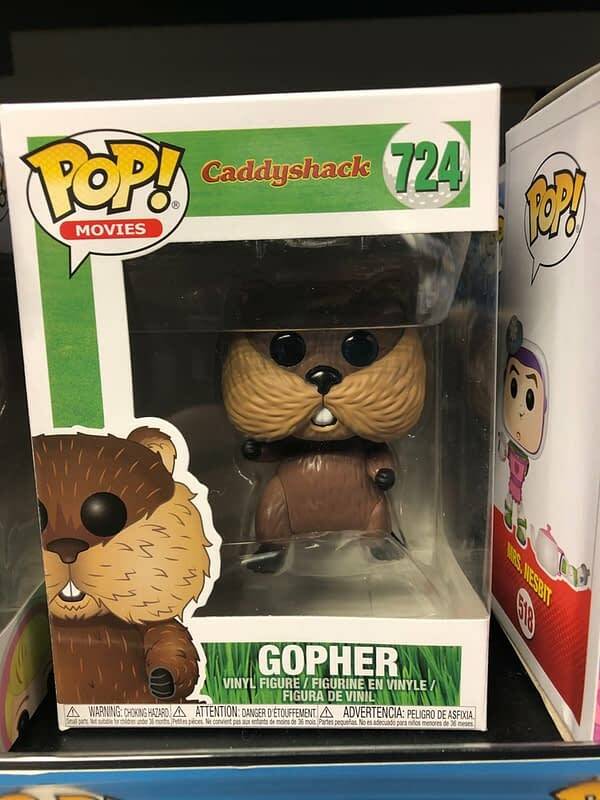 Caddyshack Pops started to show up, along with Rainbow Brite. 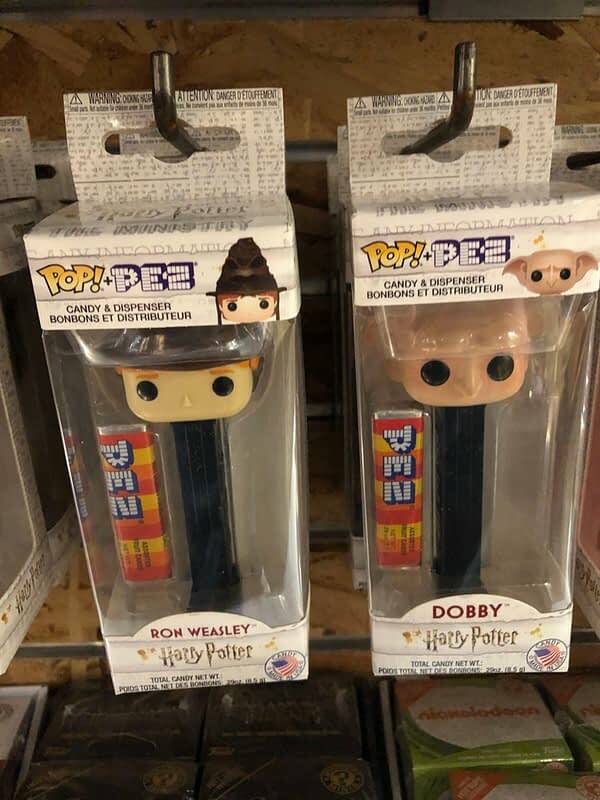 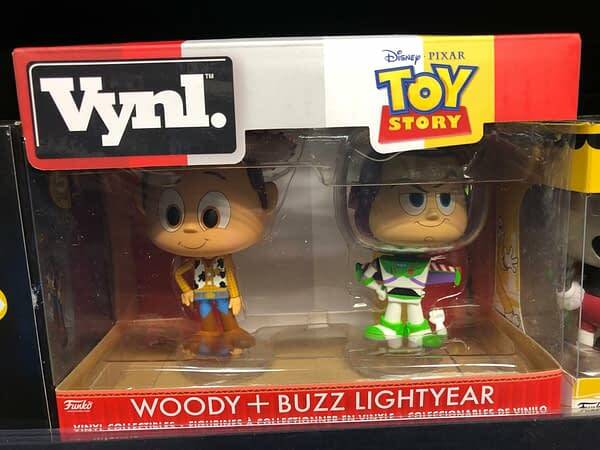 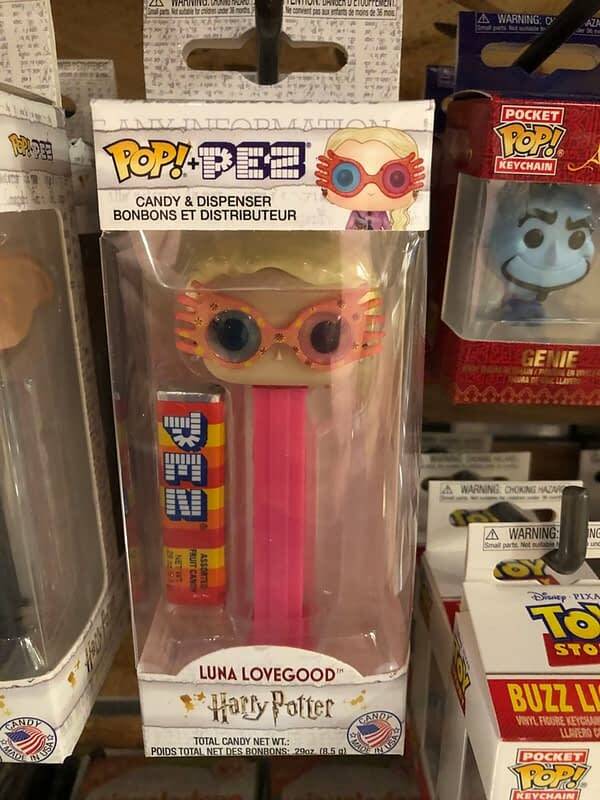 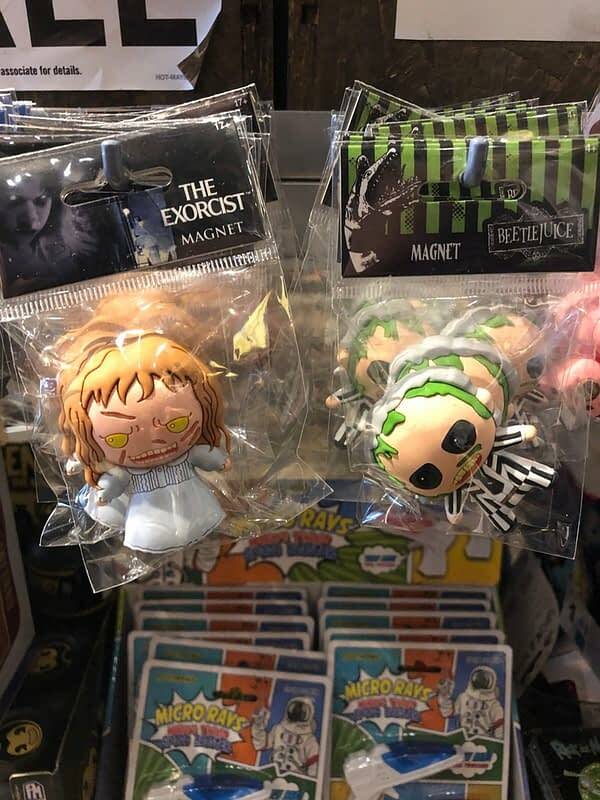 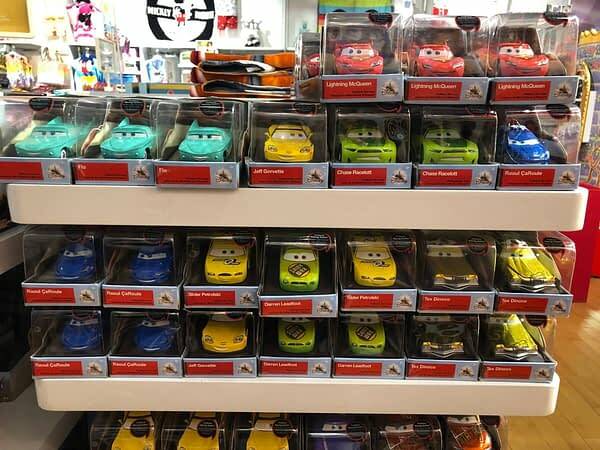 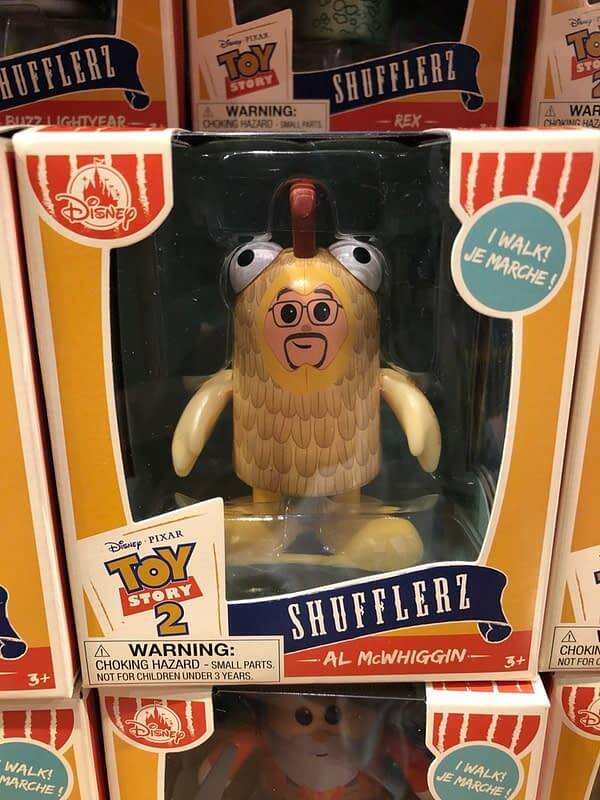 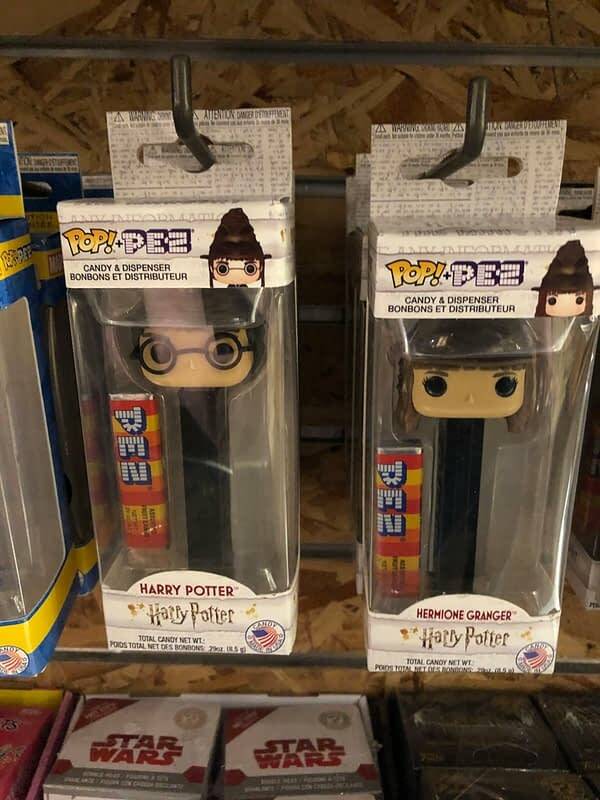 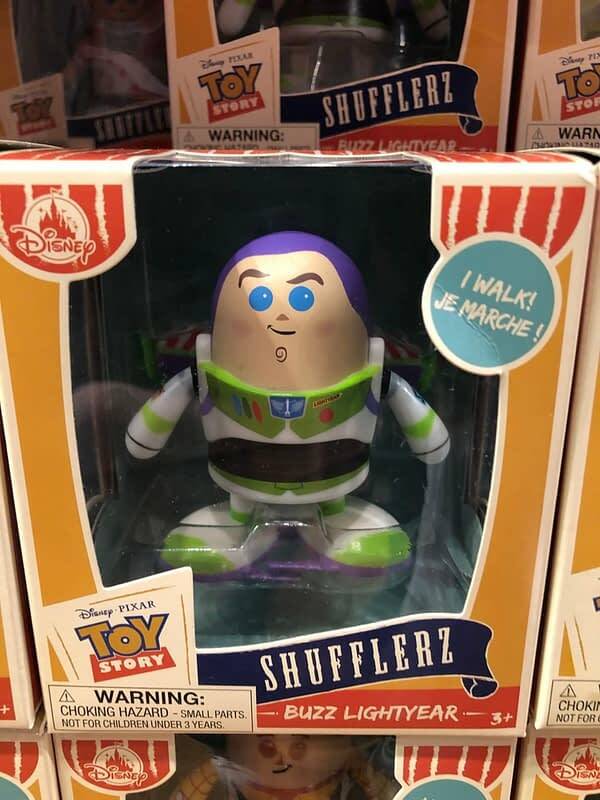 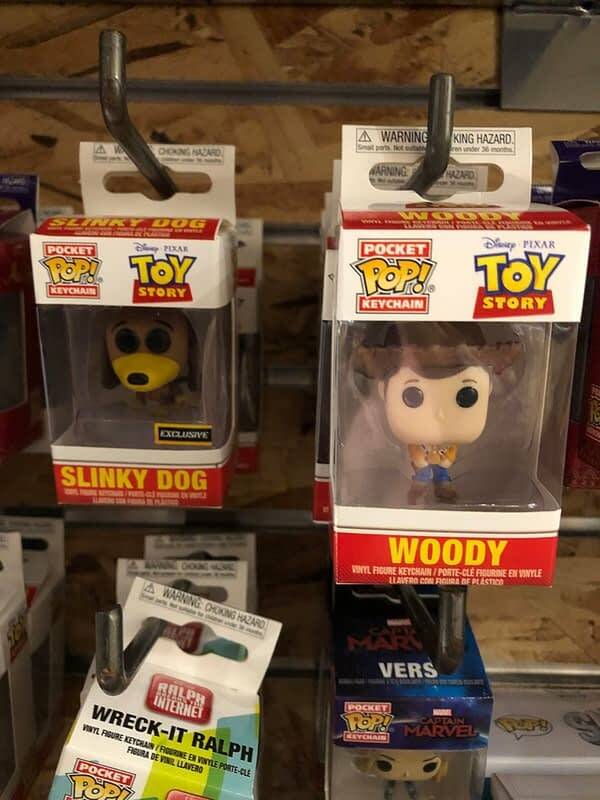 Toy Story Vynl and Keychains hit stores, along with Harry Potter Pop Pez. 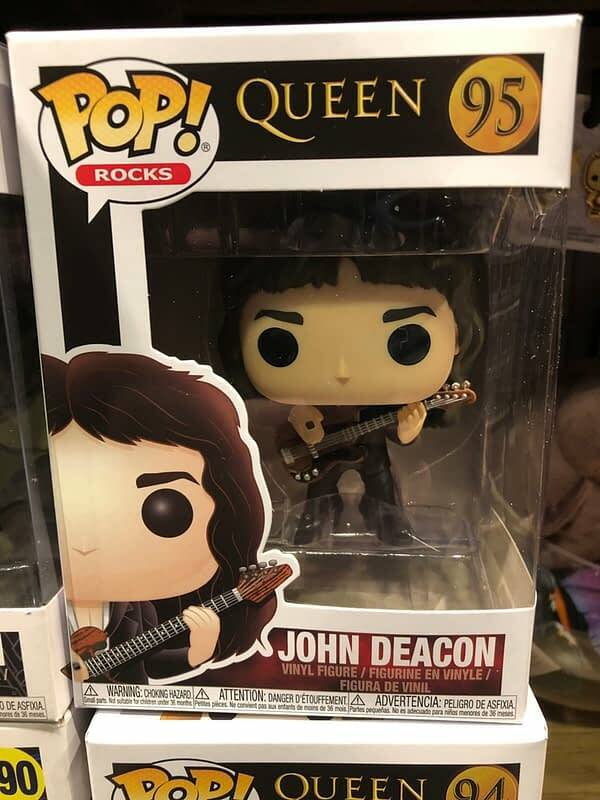 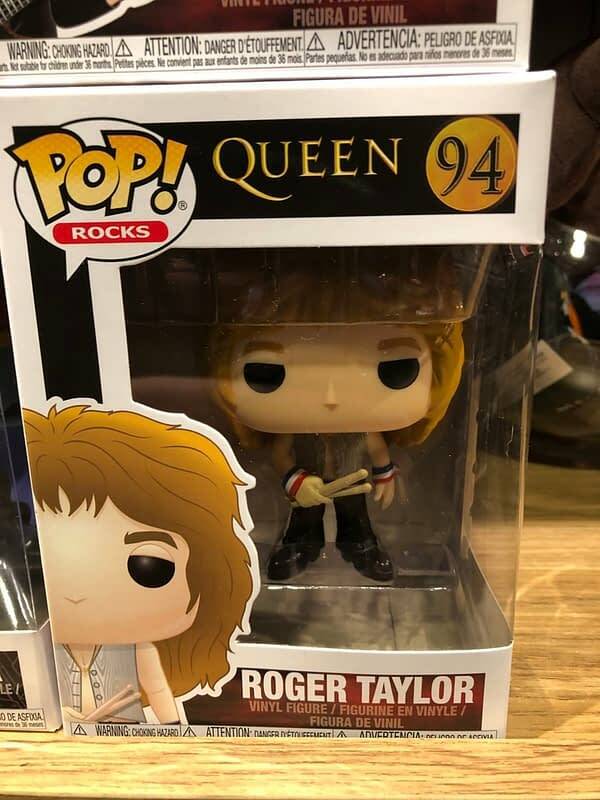 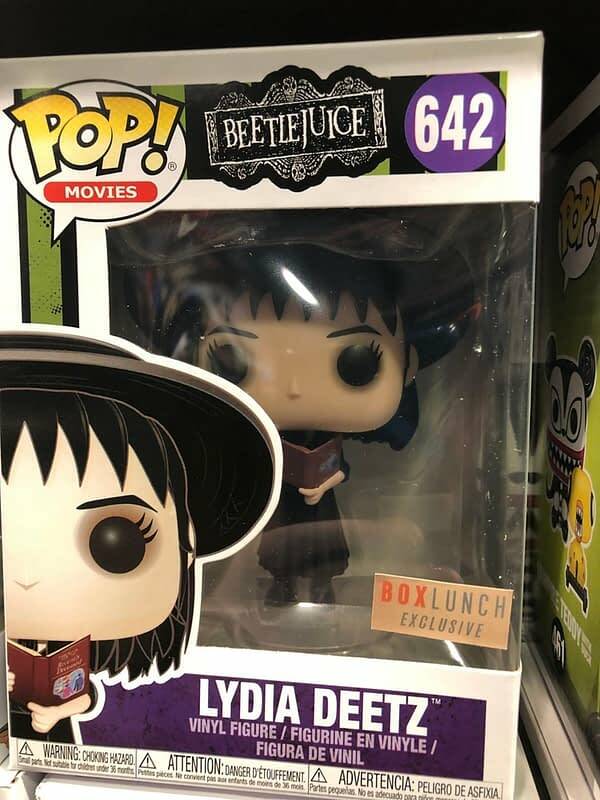 Queen Pops not Freddie Mercury are showing up more frequently, along with the BoxLunch exclusive Lydia from Beetlejuice. 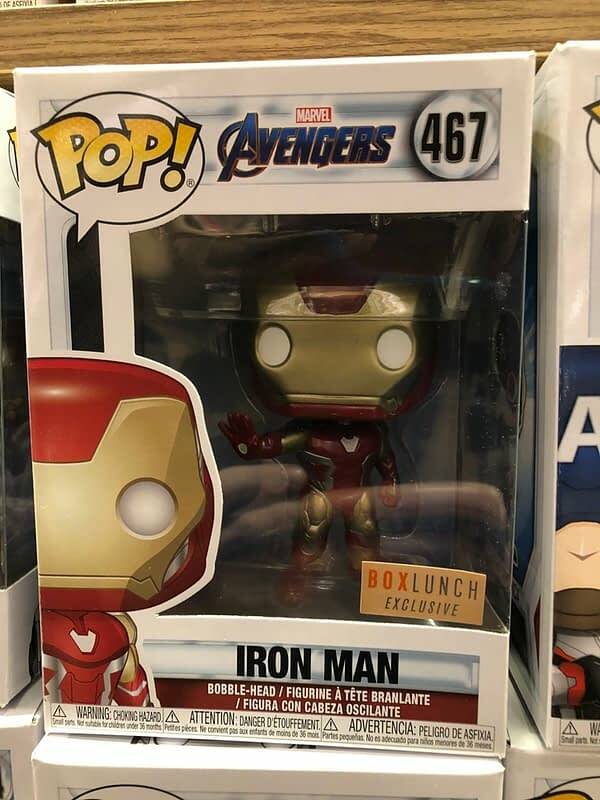 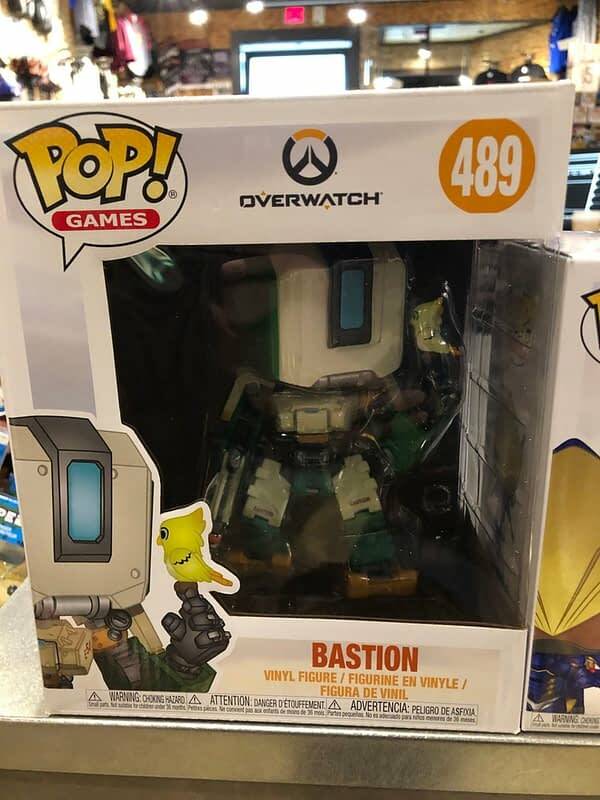 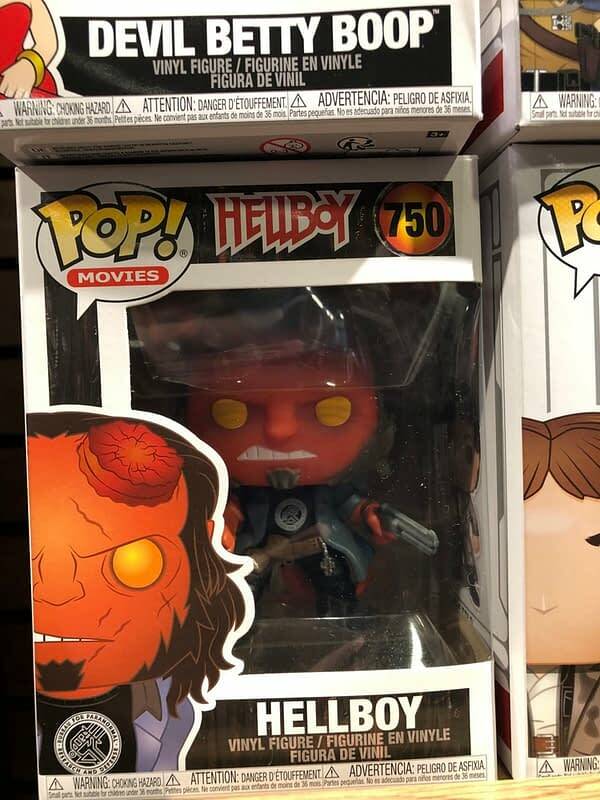 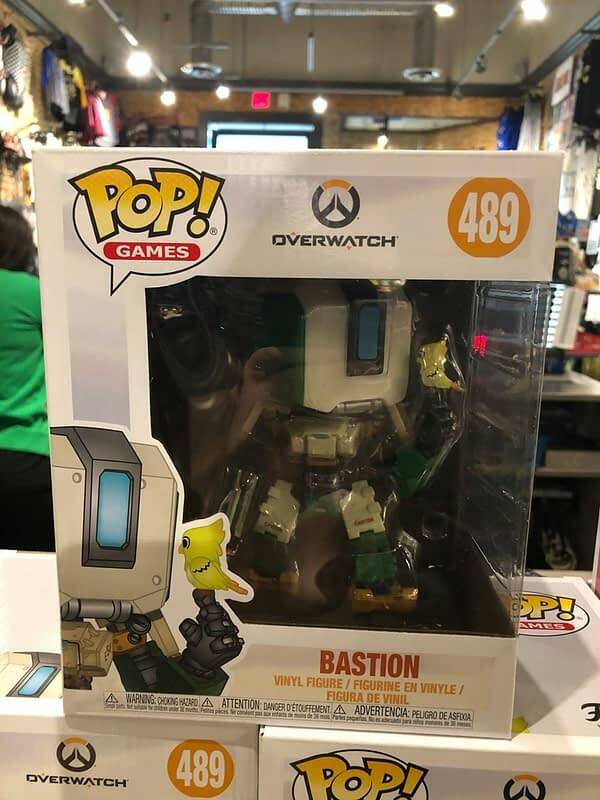 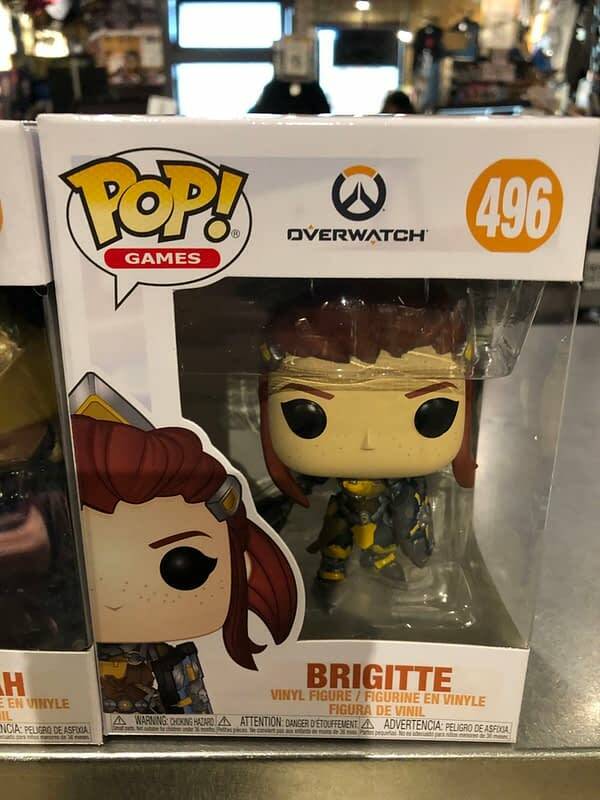 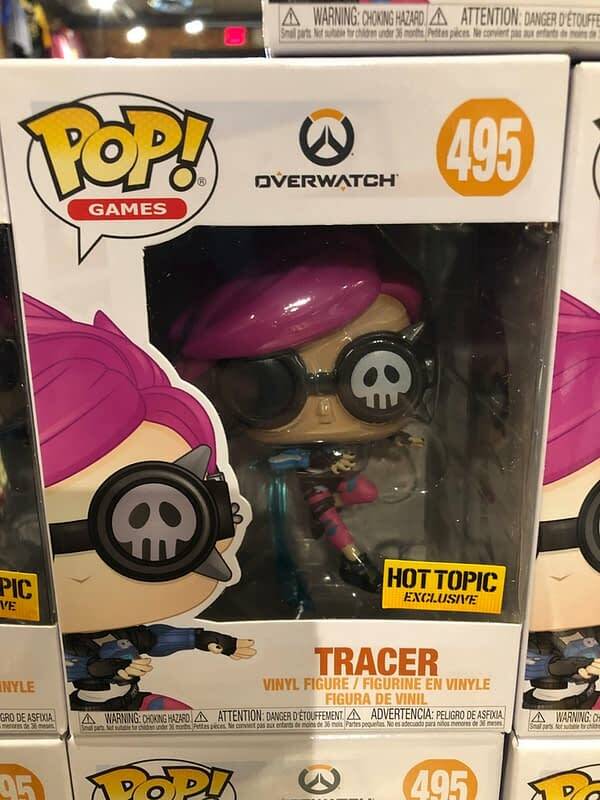 New Hellboy, Overwatch, and Avengers Pops as well. 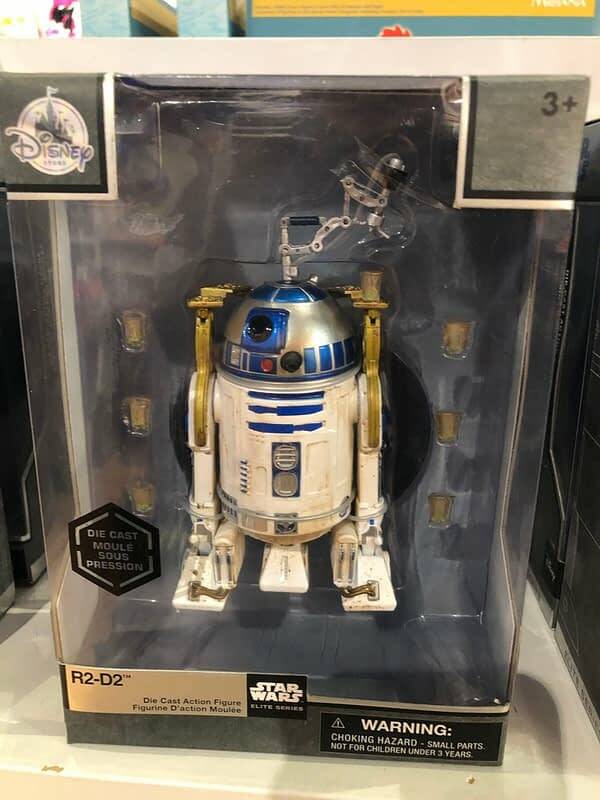 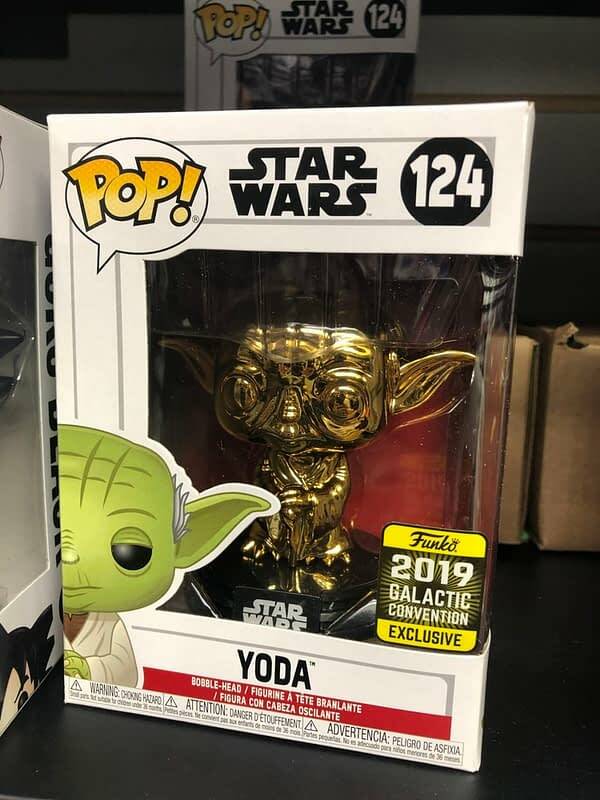 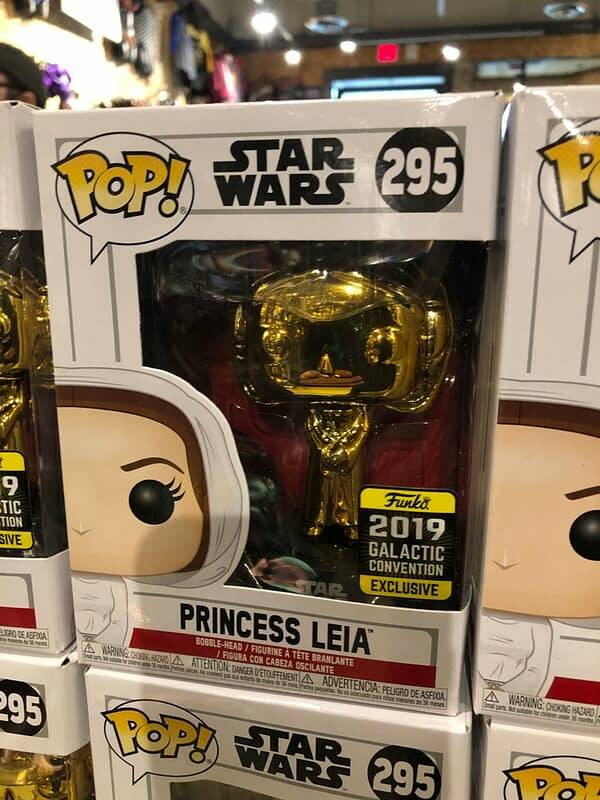 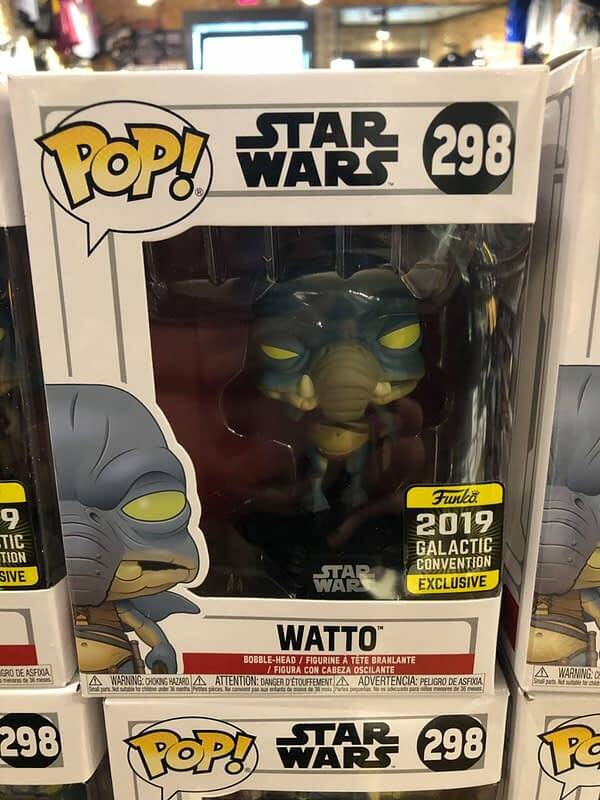 Funko released Star Wars Celebration exclusives this weekend, and we found Watto, along with the gold chrome Yoda and Leia. 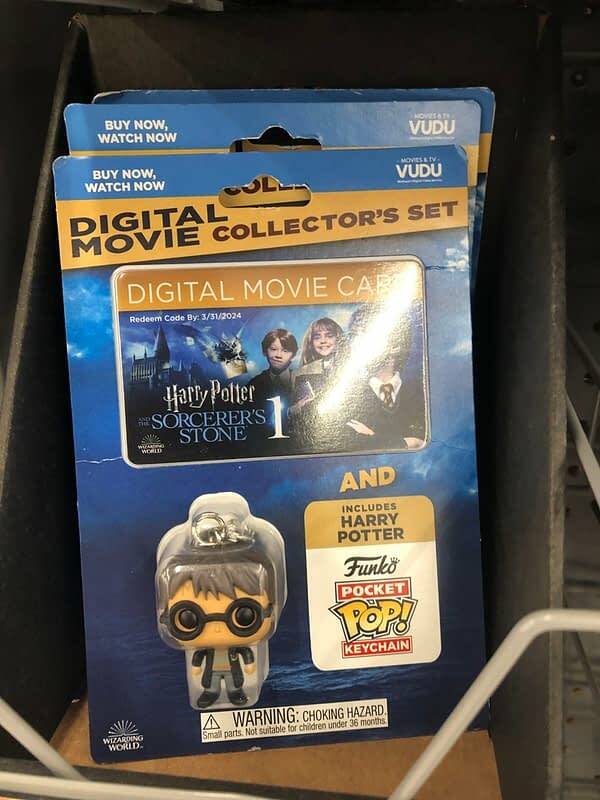 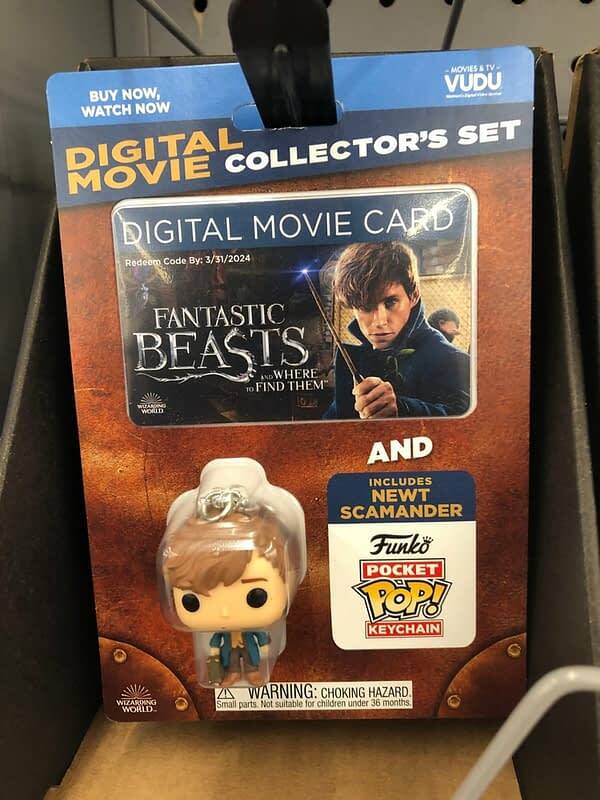 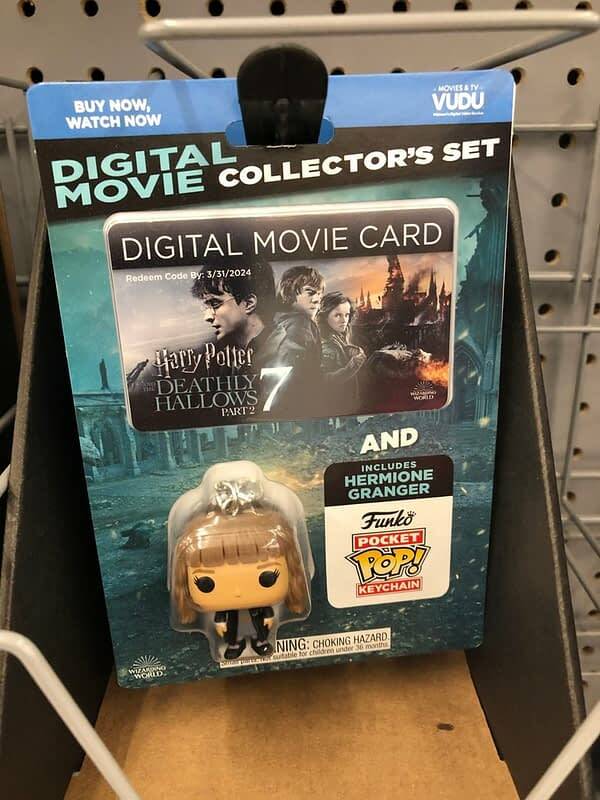 Vudu digital codes at Walmart now come with Pocket pops. 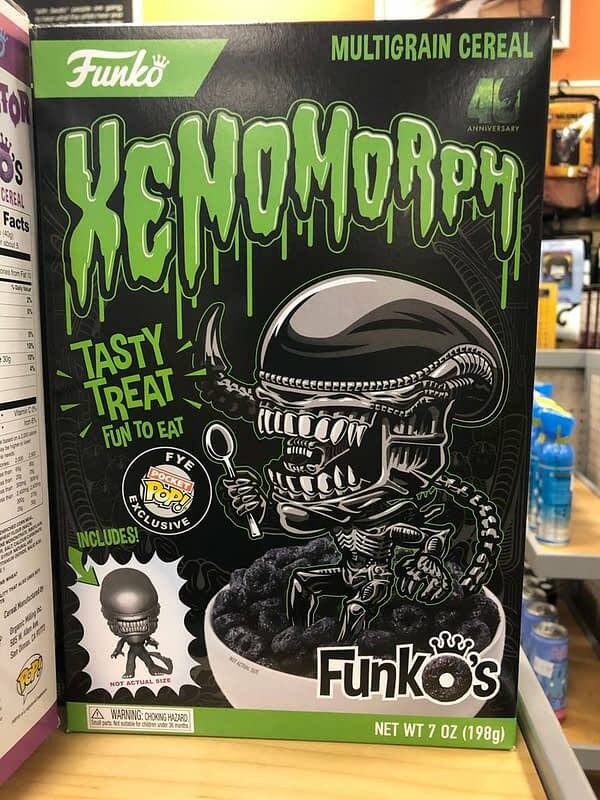 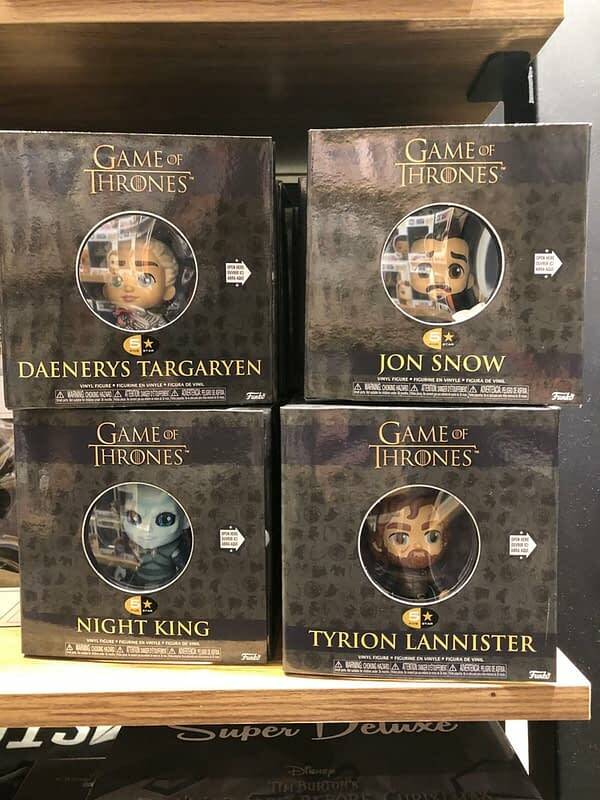 Finally, Game of Thrones 5 Star figures hit shelves, along with Alien Xenomorph cereal. 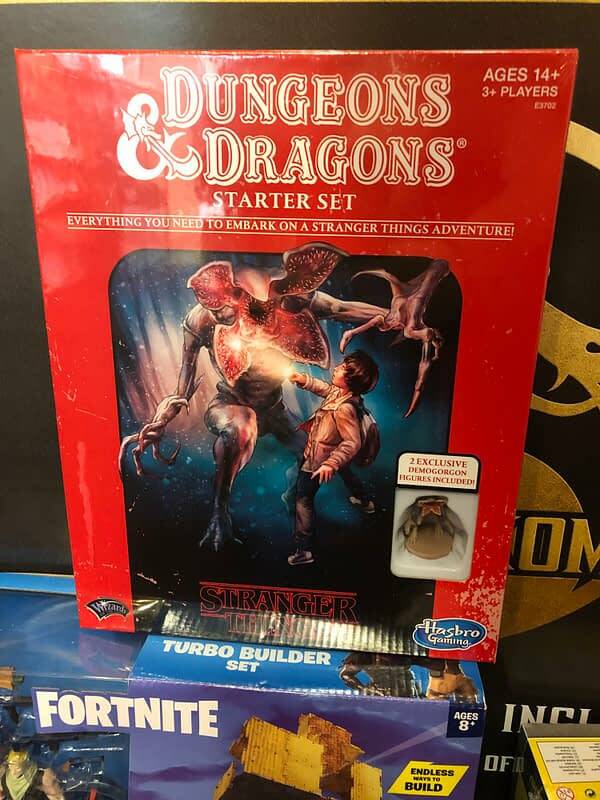 The new Wizards of the Coast Dungeons and Dragons Stranger Things Starter Set is hitting Gamestops. 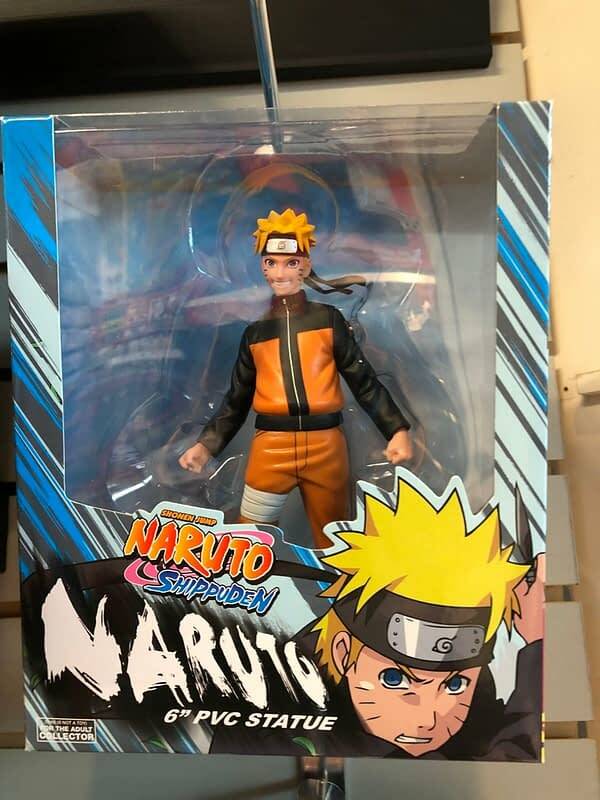 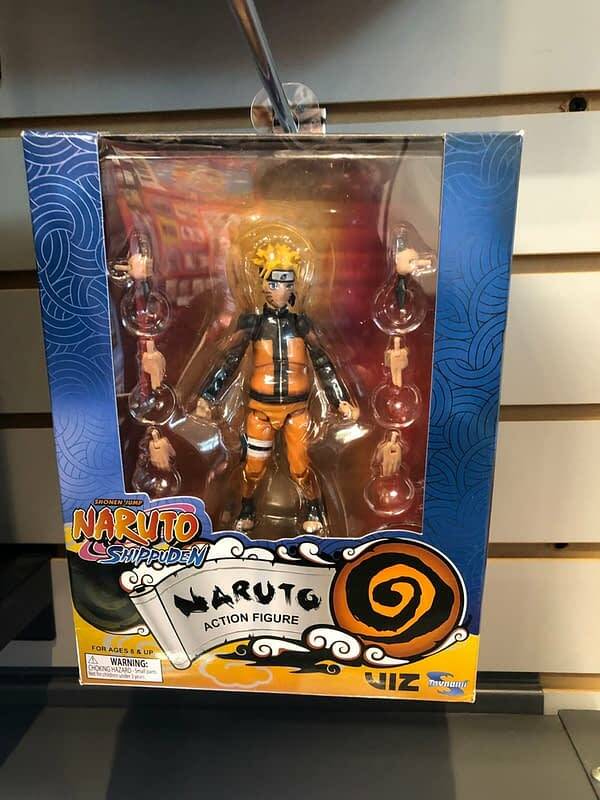 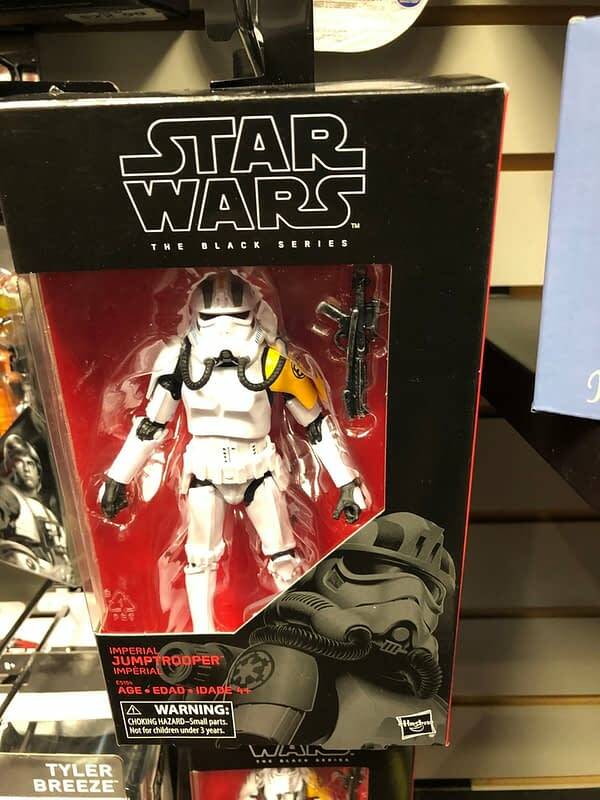 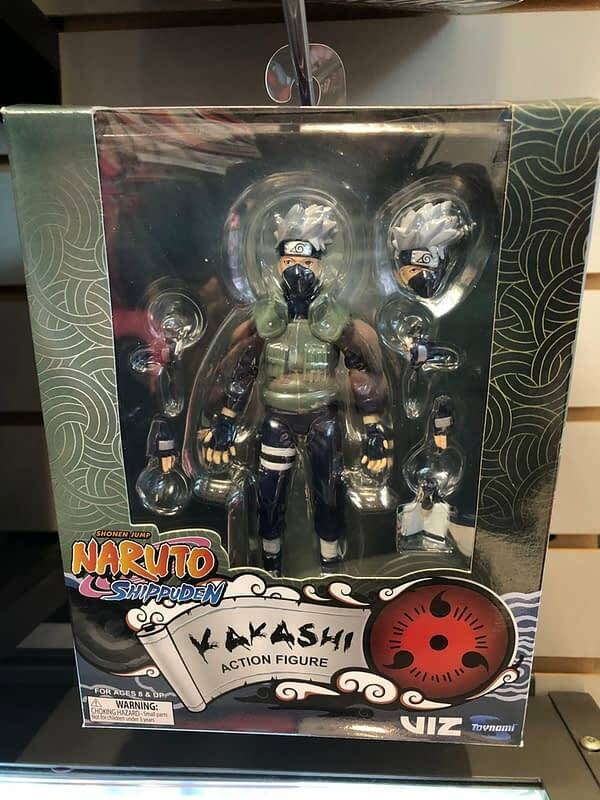 Gamestops have a ton of anime figures right now, including lots of Naruto figures and their Star Wars Black Series Jumptrooper figure as well. 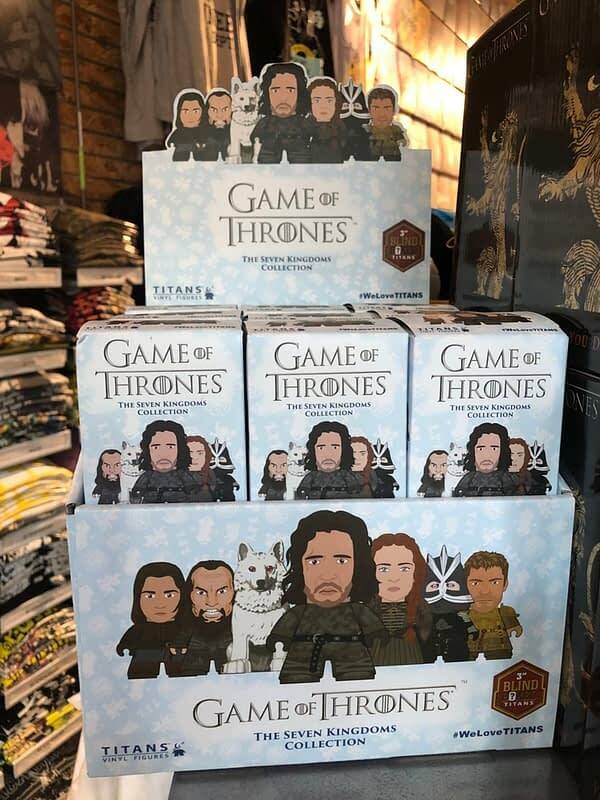 Hot Topic had the new wave of Titan Game of Thrones mini-figures, two exclusive Flash DC Collectibles Designer Statues, and some neat little horror plush and figure magnets. 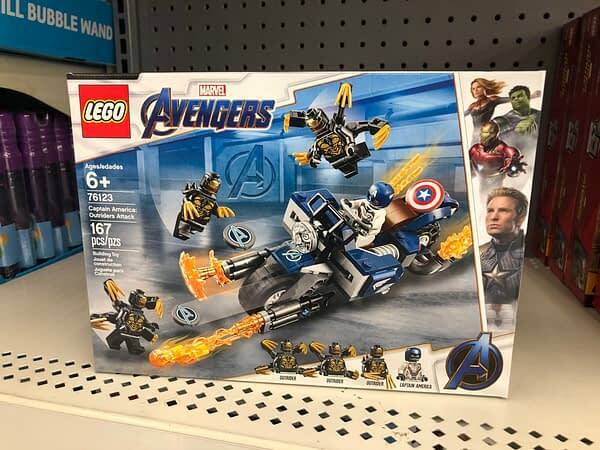 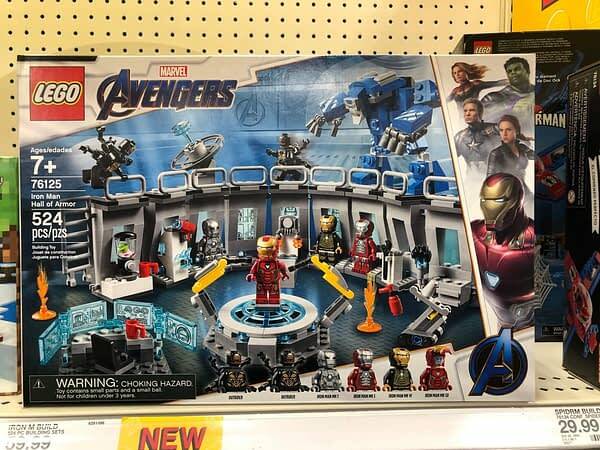 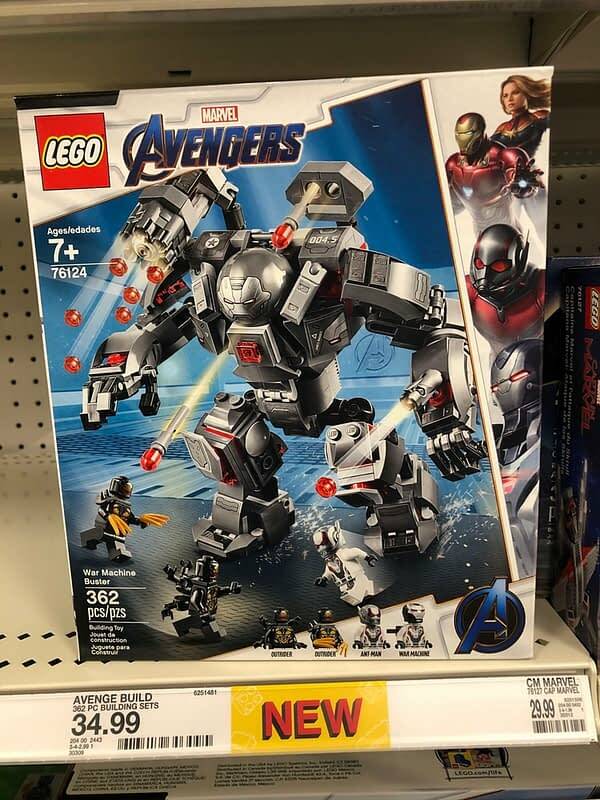 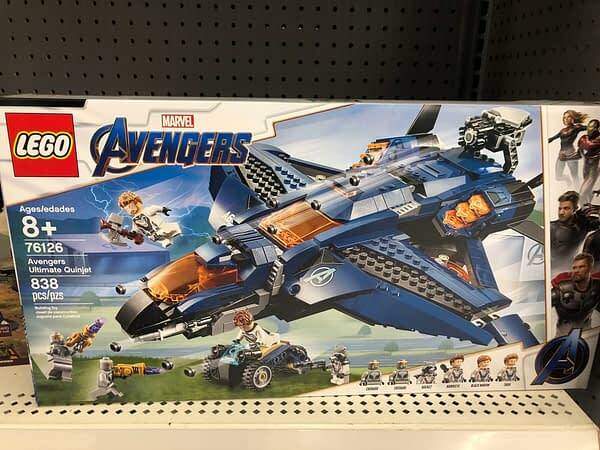 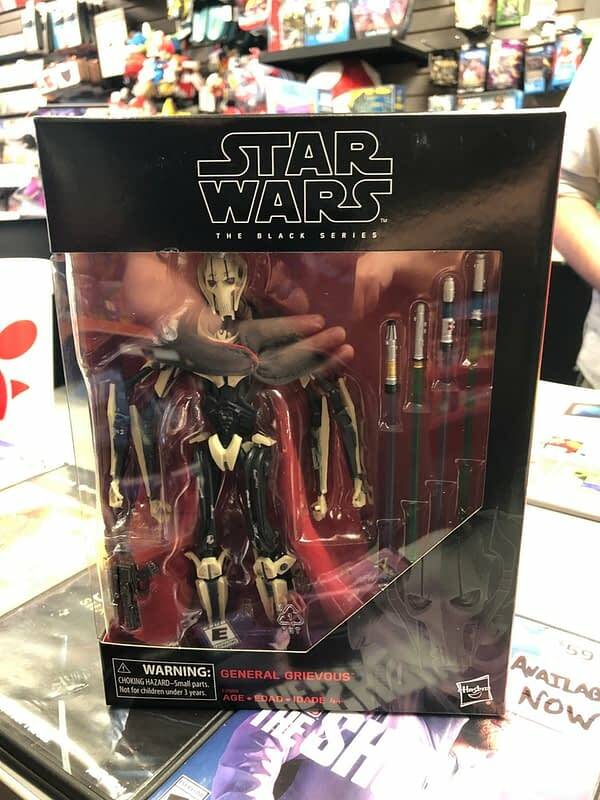 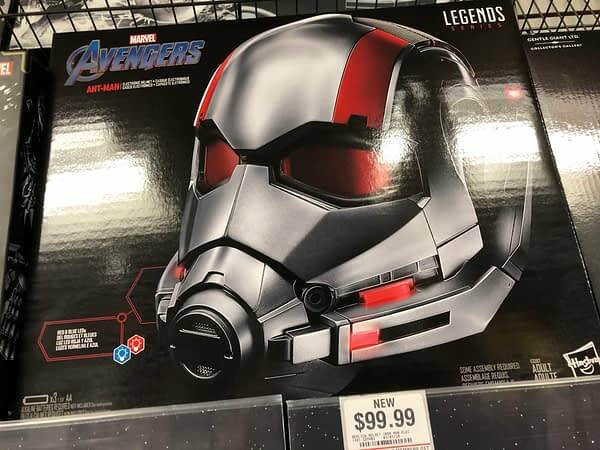 We also found the new Avengers: Endgame LEGO sets, the Marvel Legends Ant-Man helmet, and the Star Wars Black Series General Grievous, a great figure! 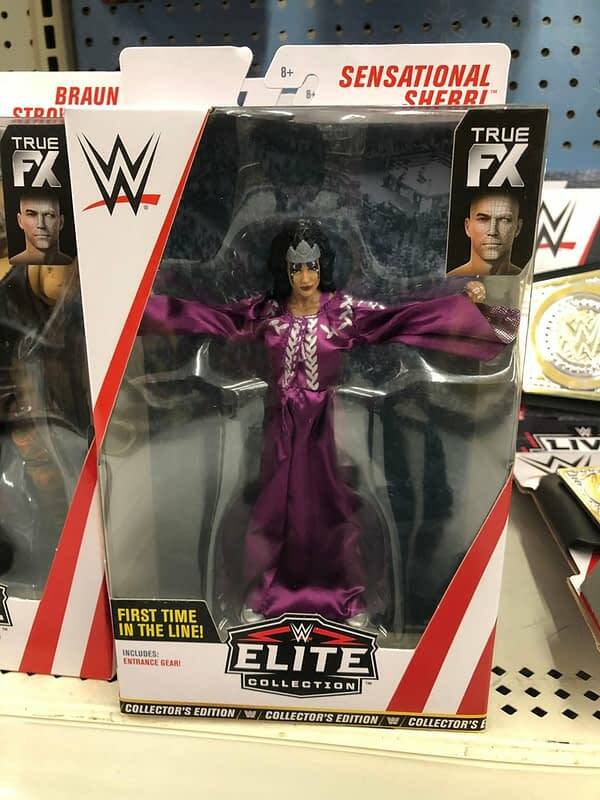 We also found the chase Sensational Sherri Elite WWE figure from Mattel. 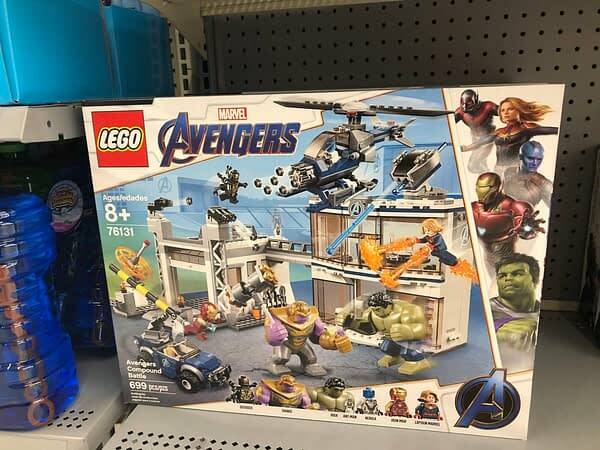 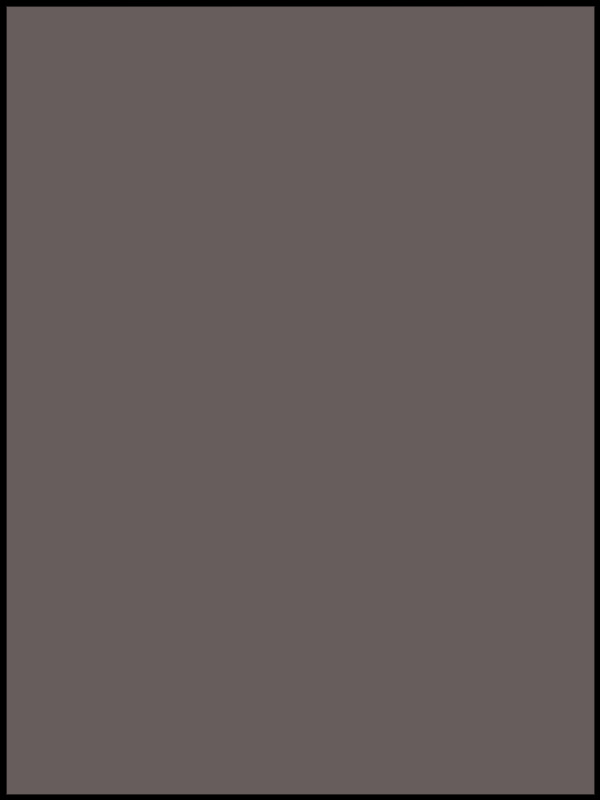 This one is hitting with more frequnecy, so keep checking your Walmarts! 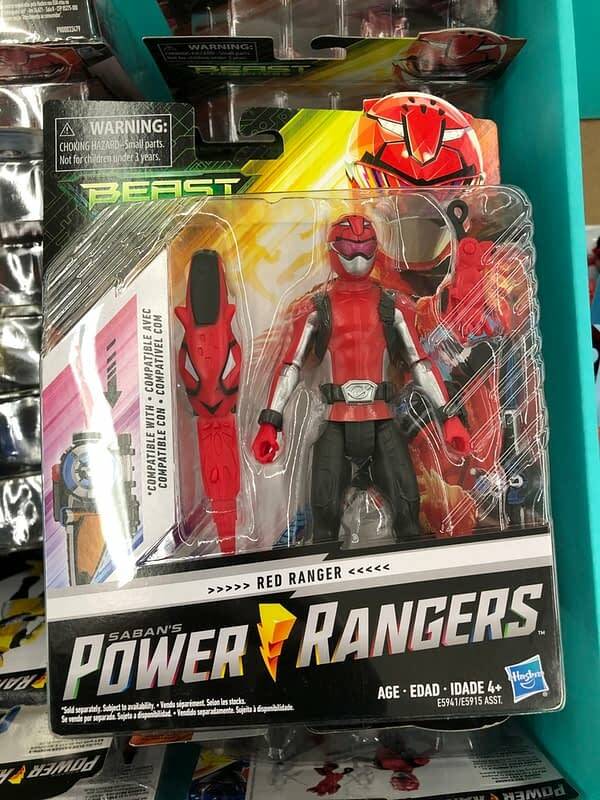 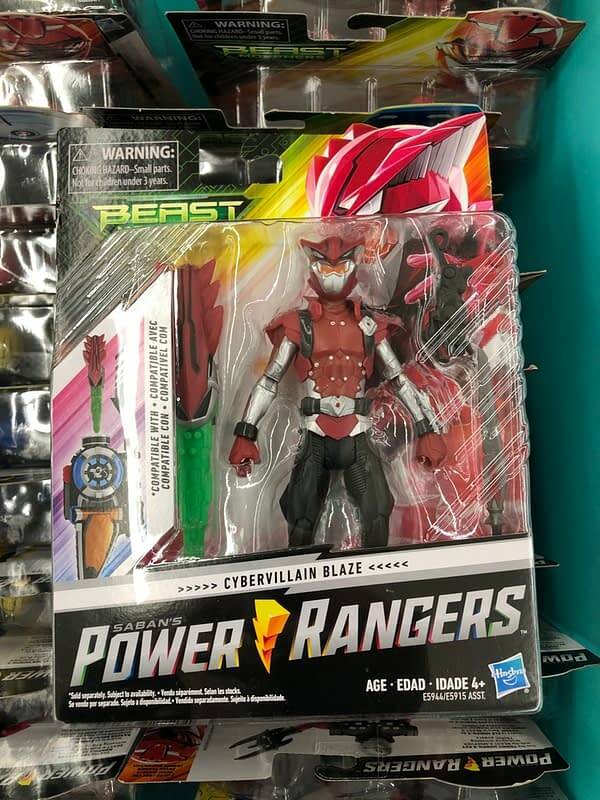 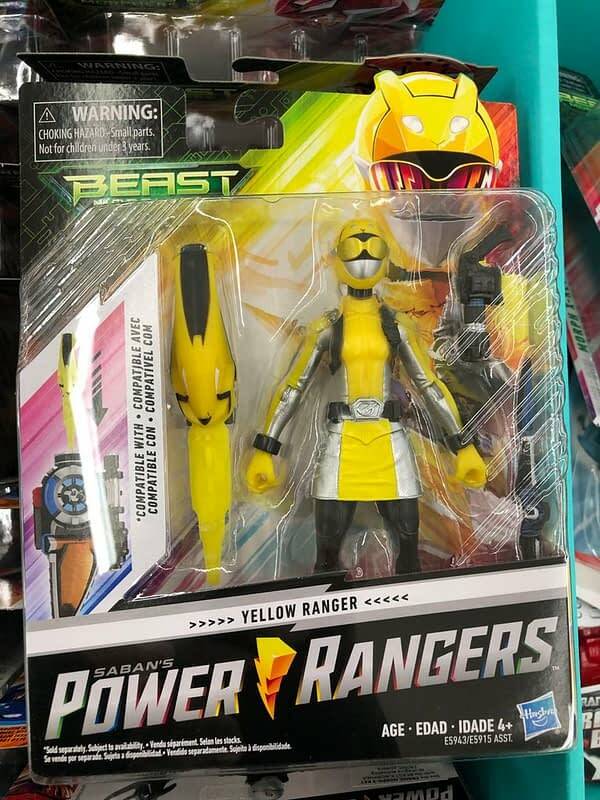 Finally this week, the first wave of Power Rangers: Beast Morphers is hitting Walmart in their Easter shippers. 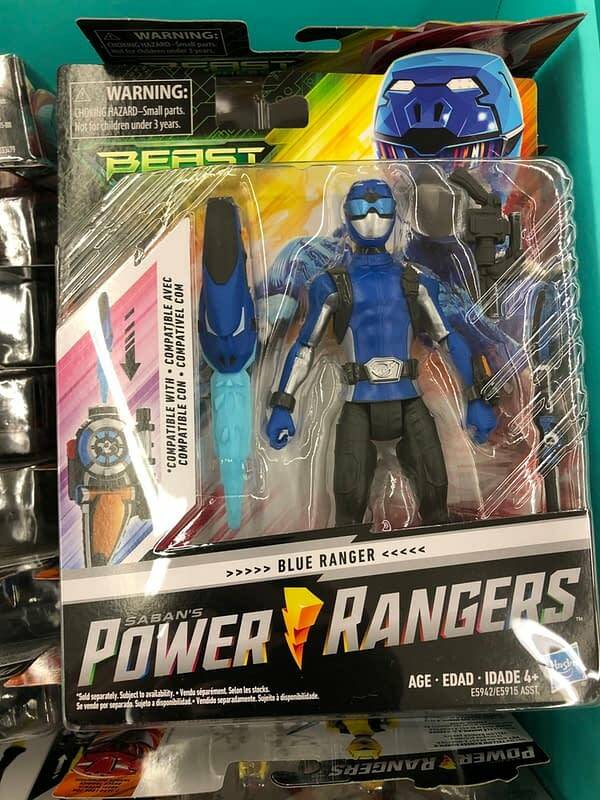 These Hasbro figures are not in the actual toy section, so keep your eyes peeled.